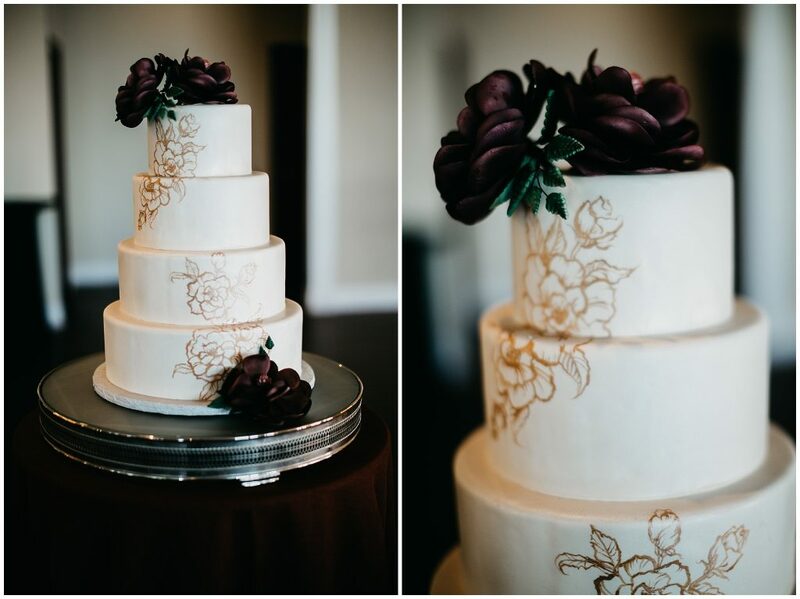 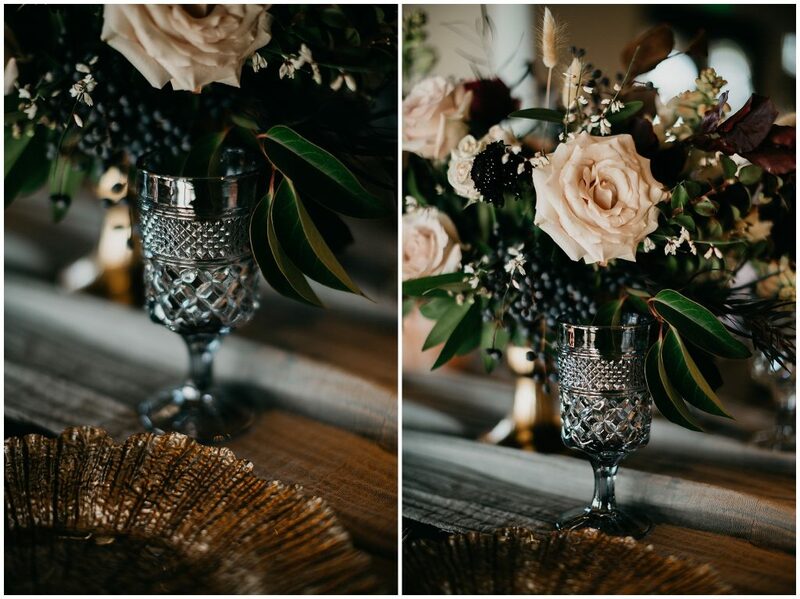 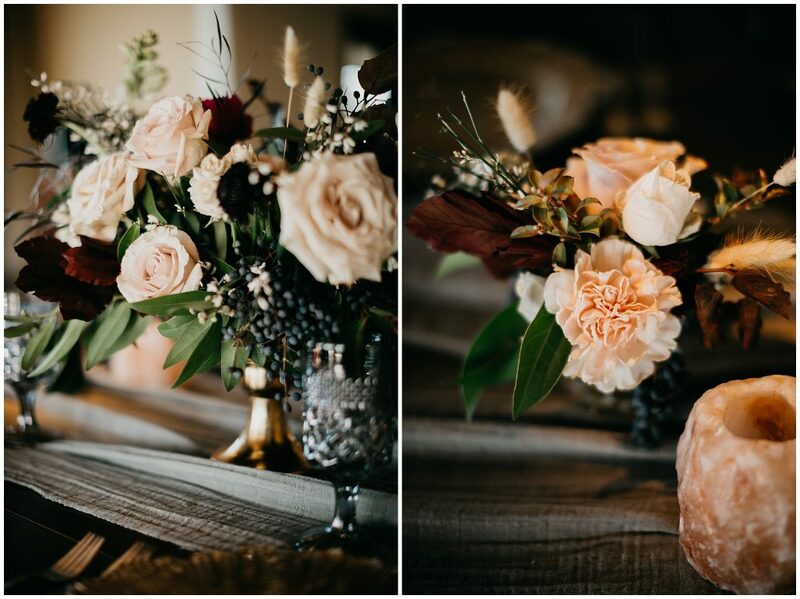 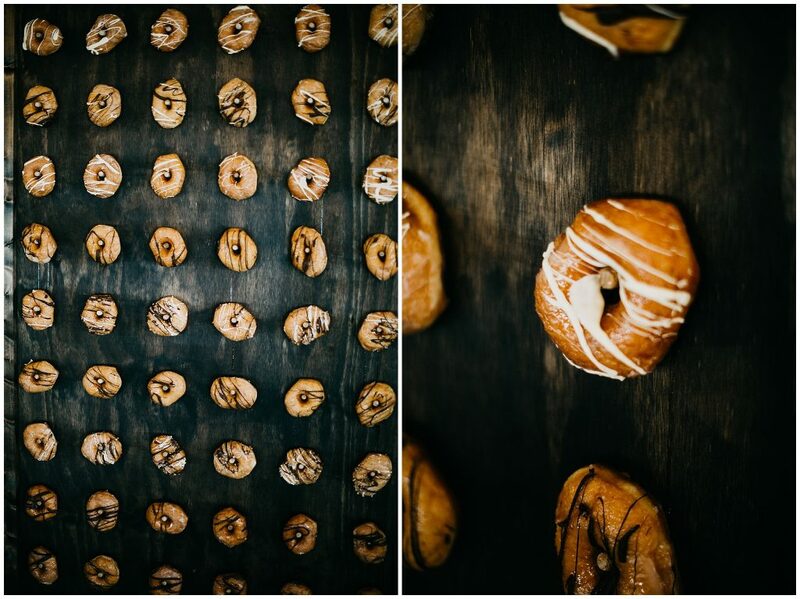 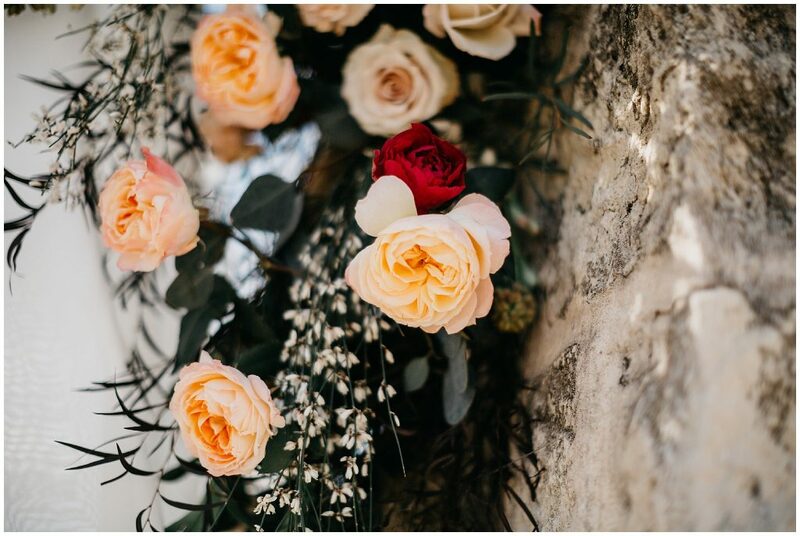 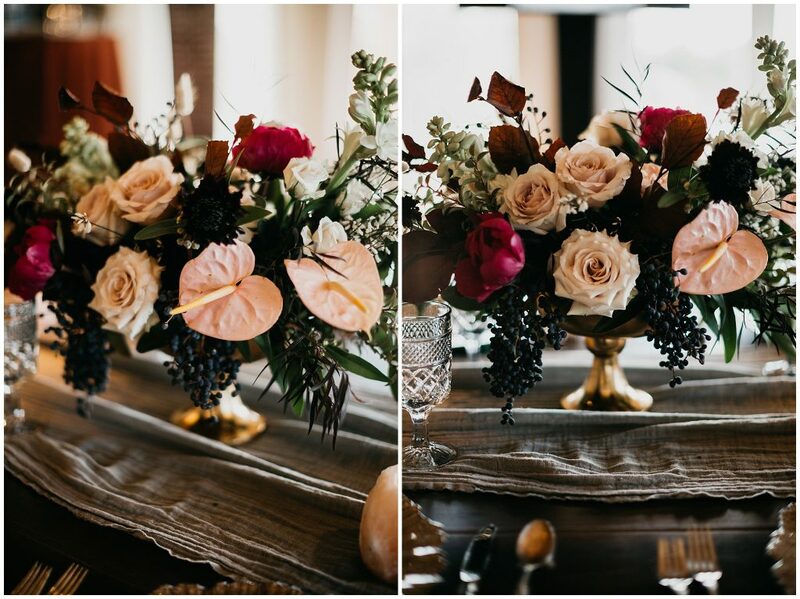 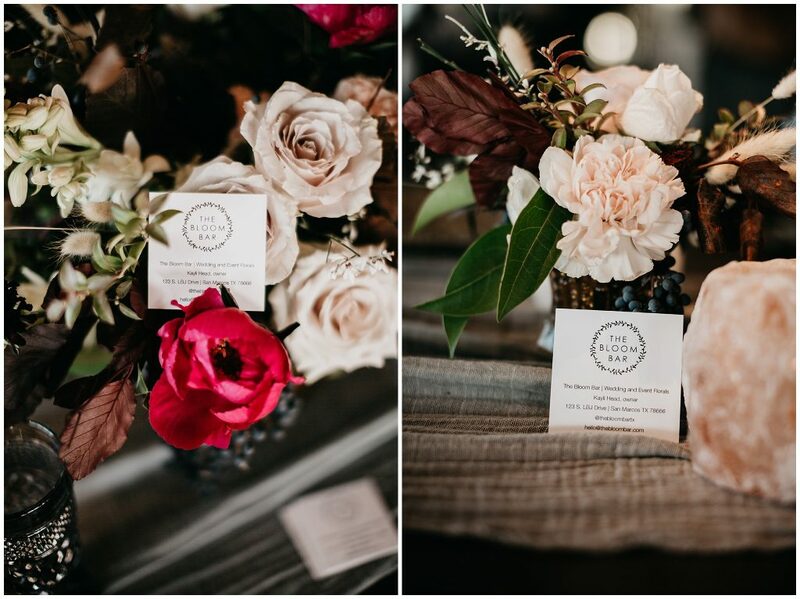 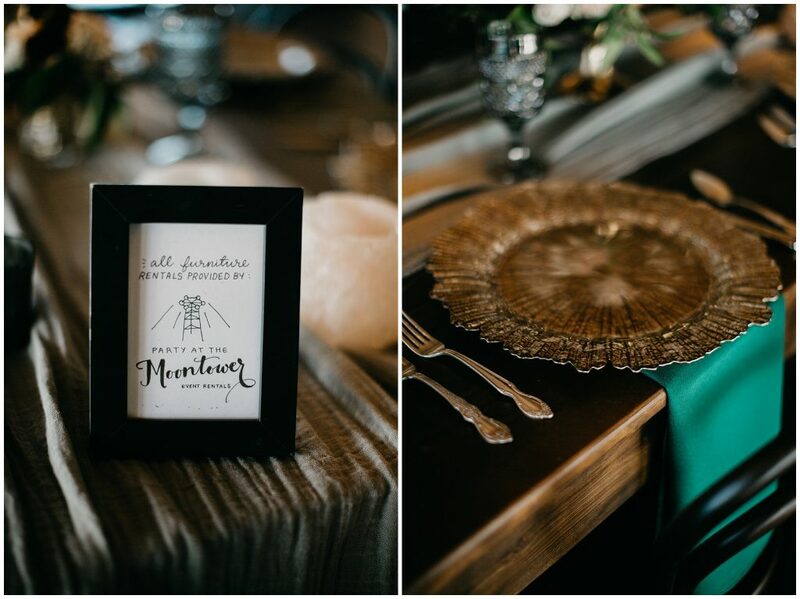 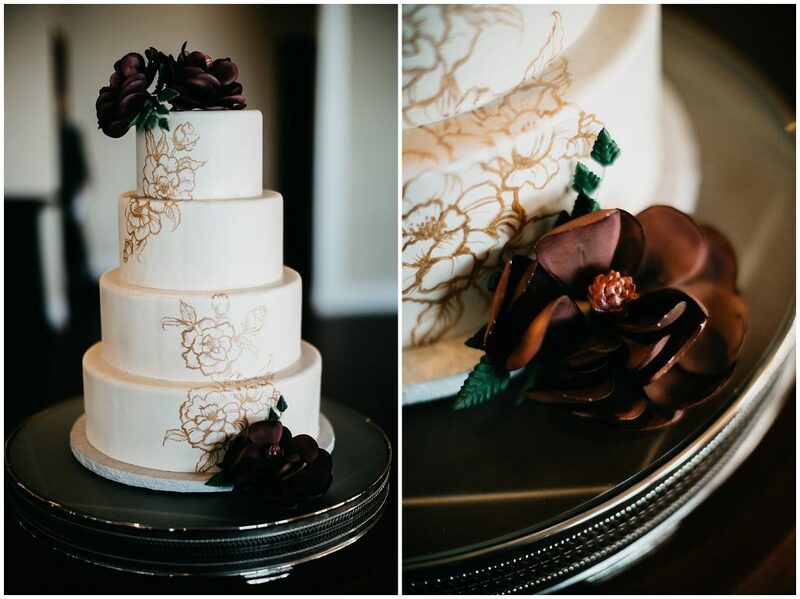 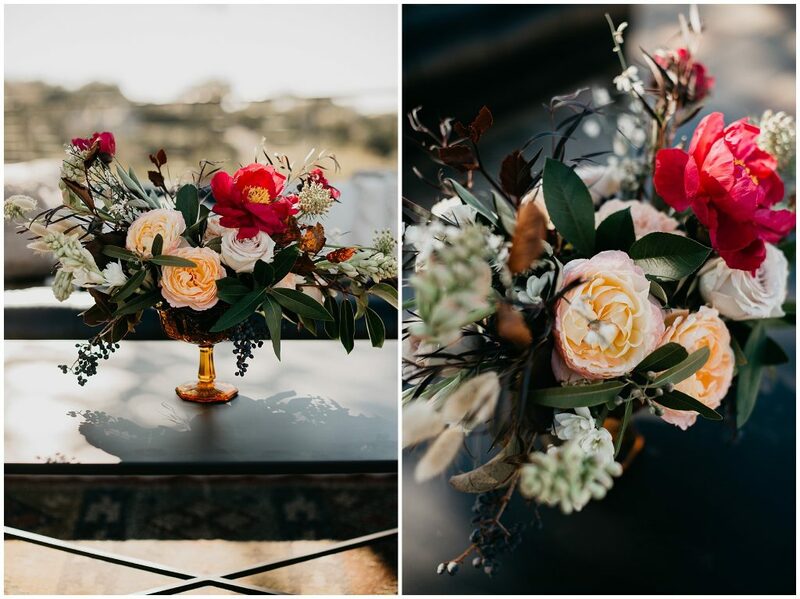 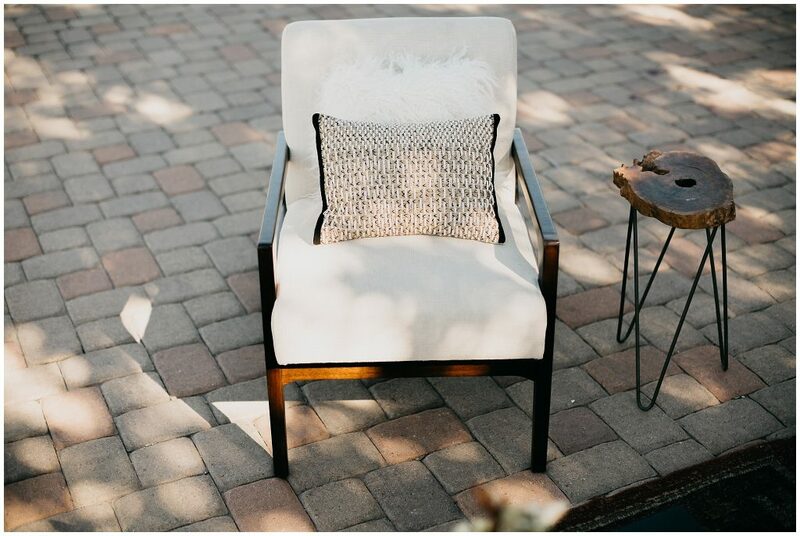 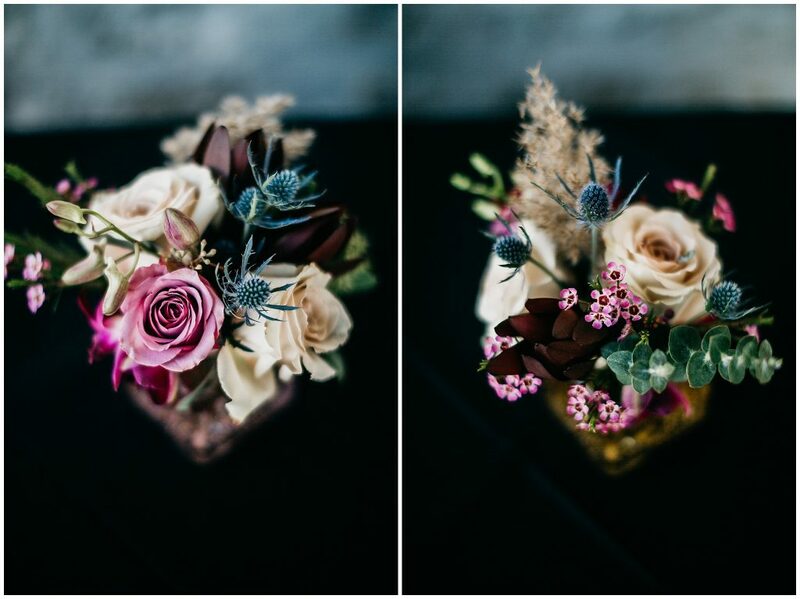 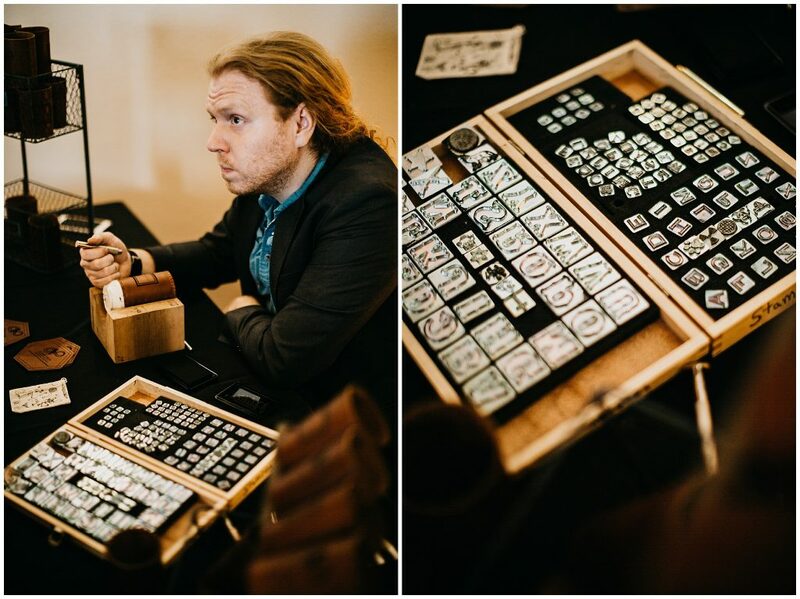 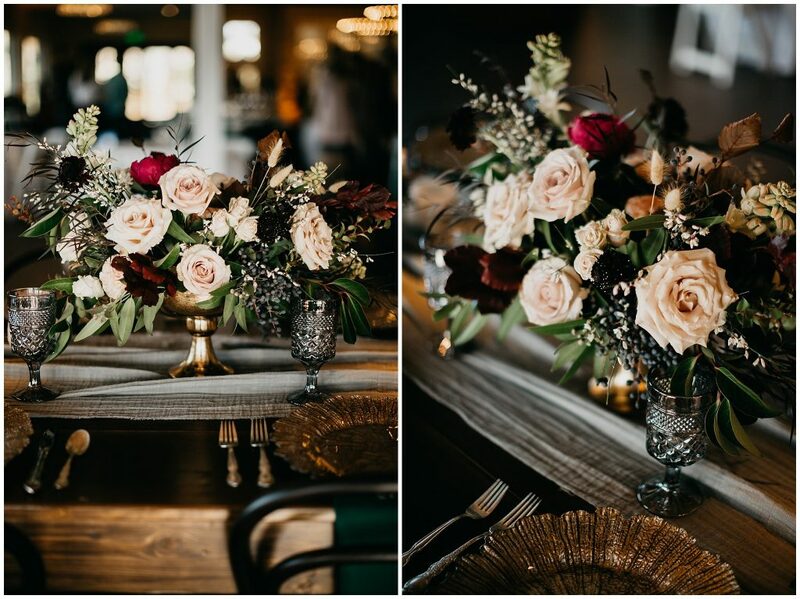 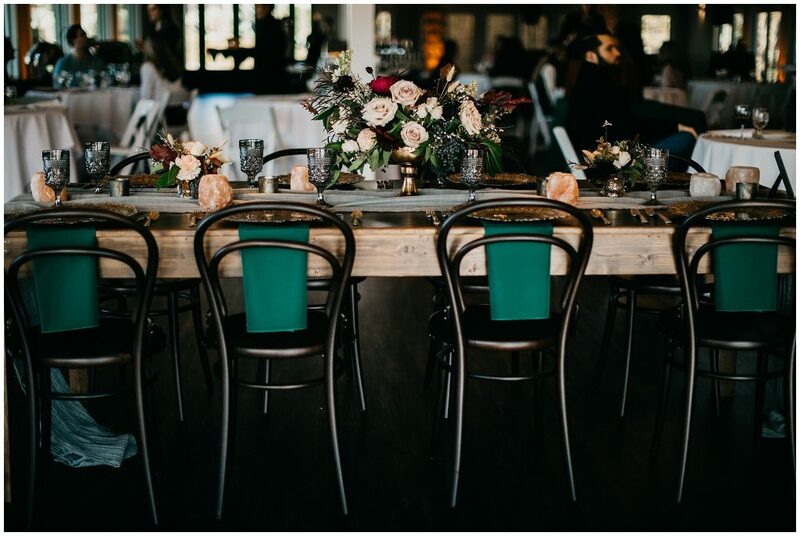 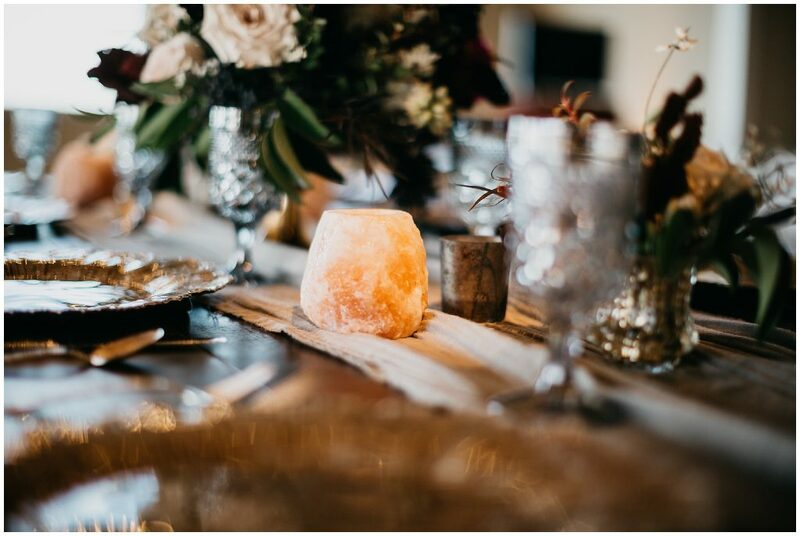 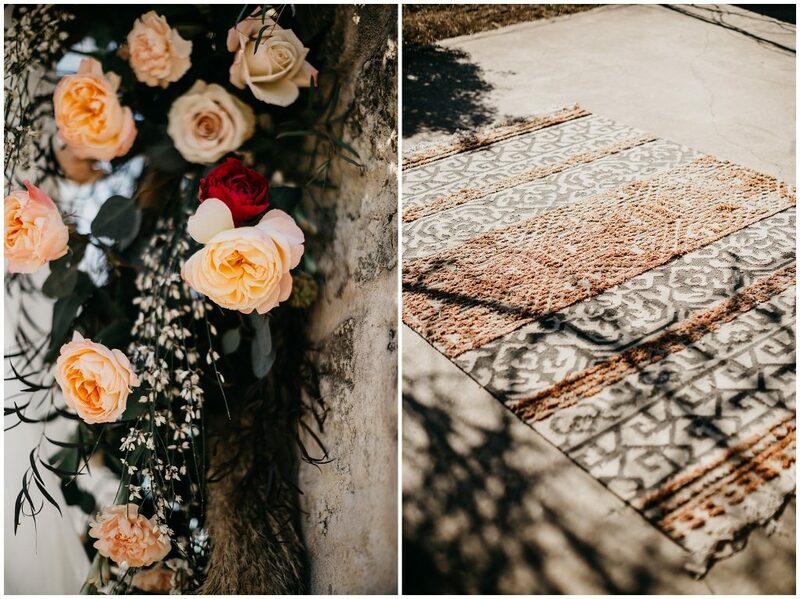 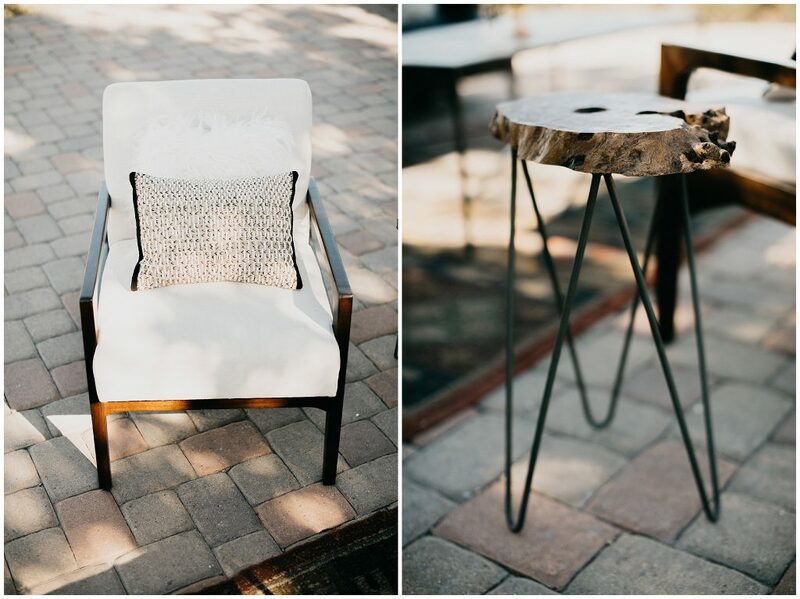 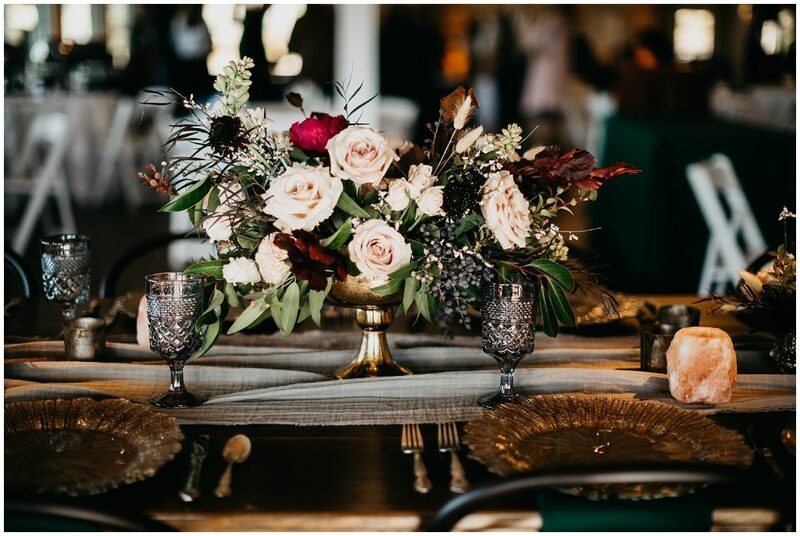 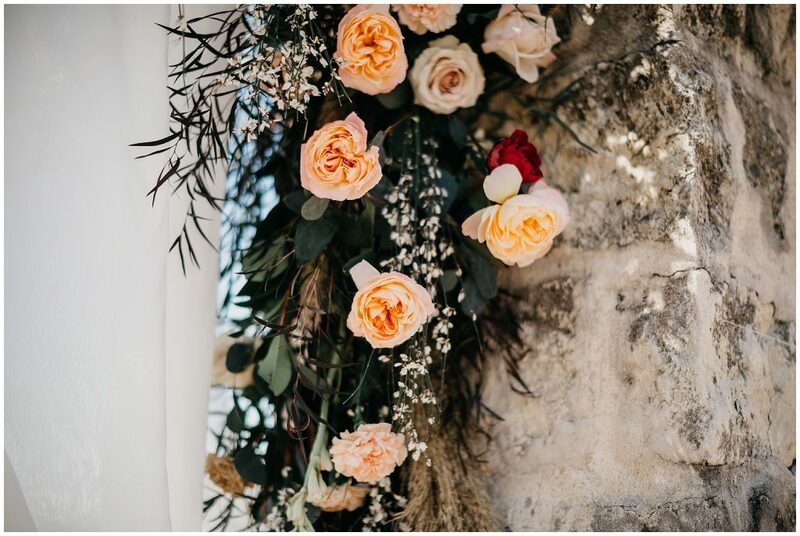 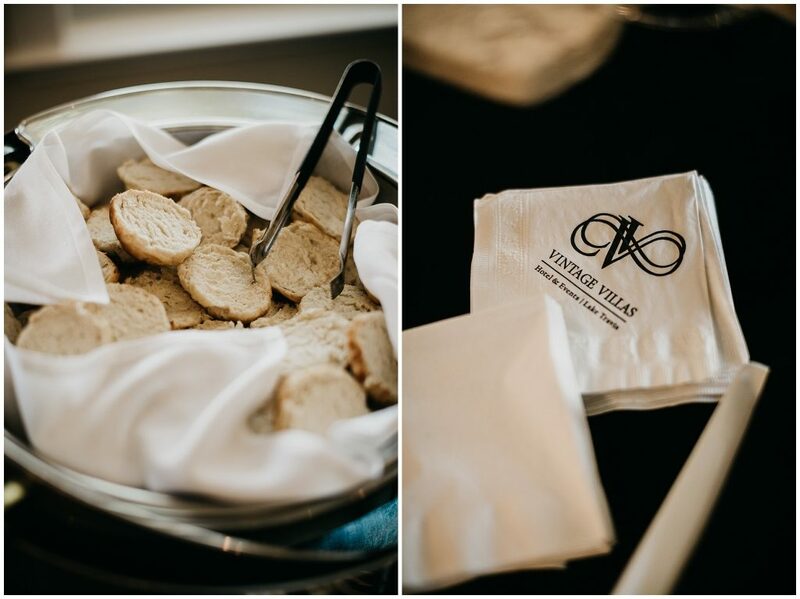 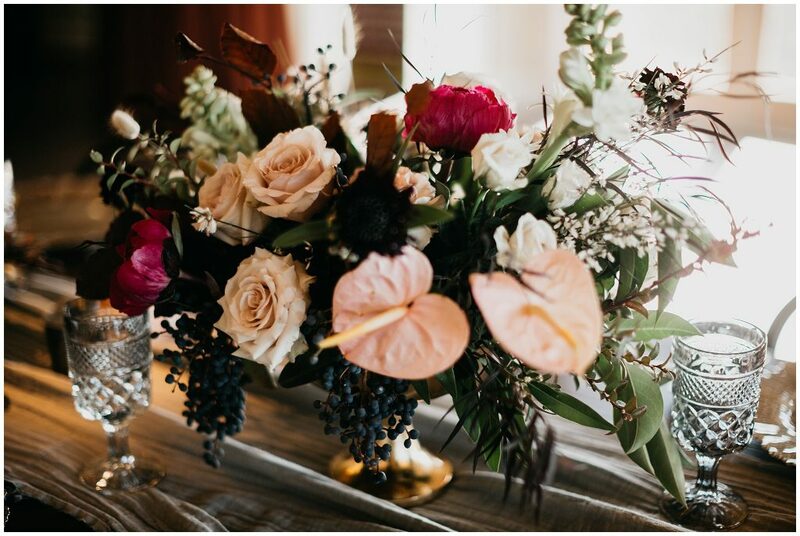 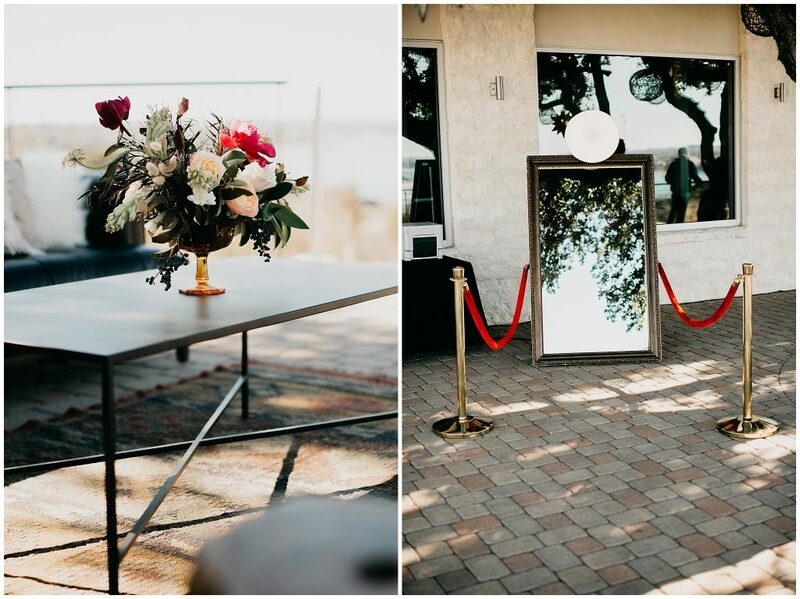 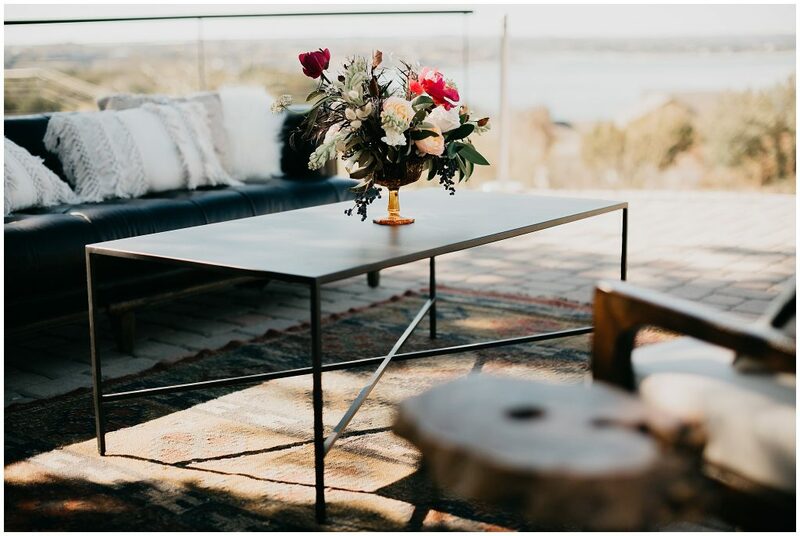 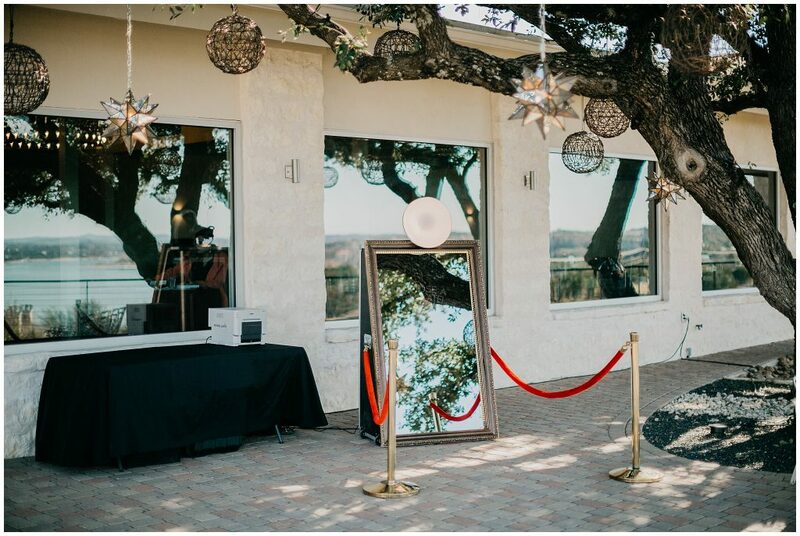 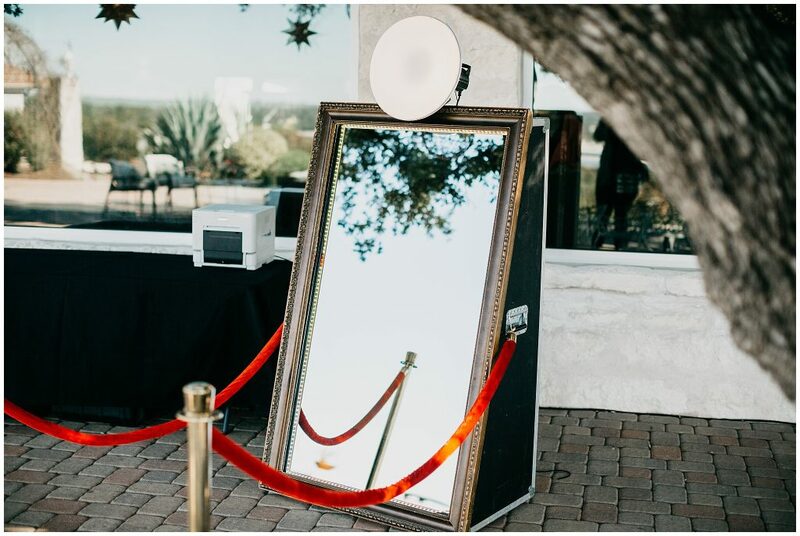 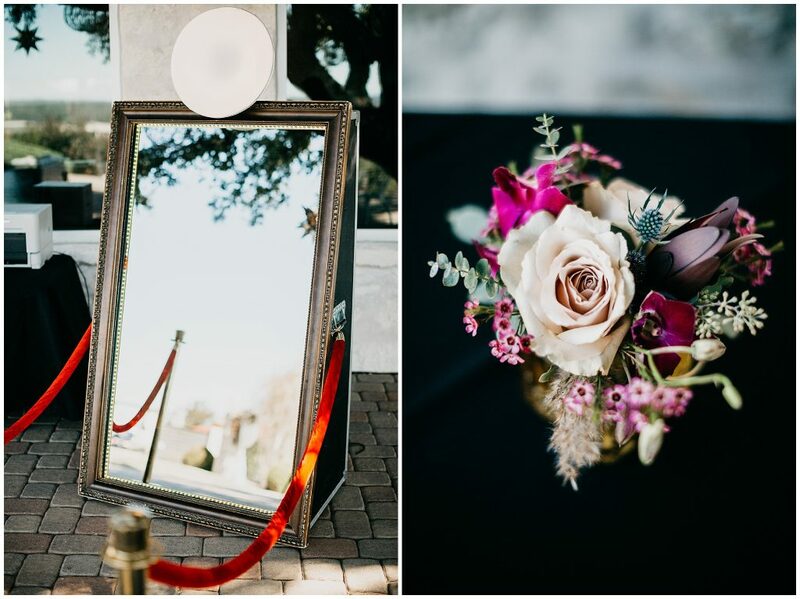 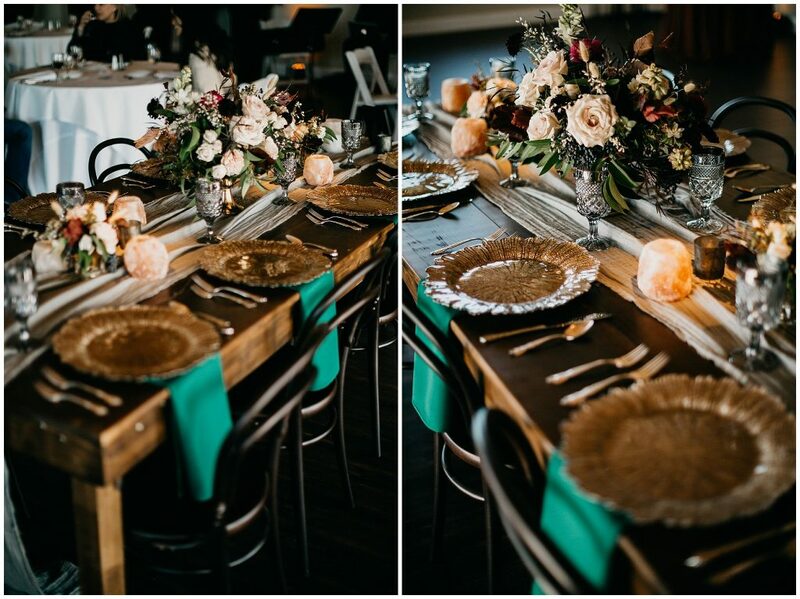 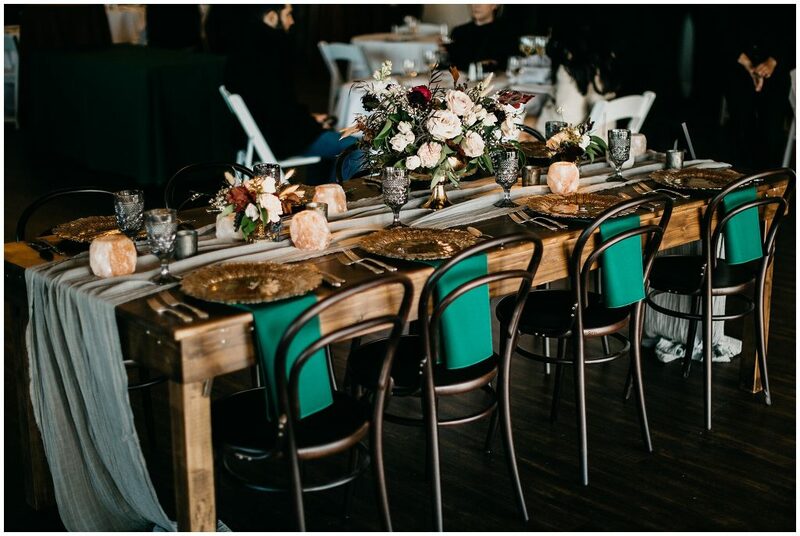 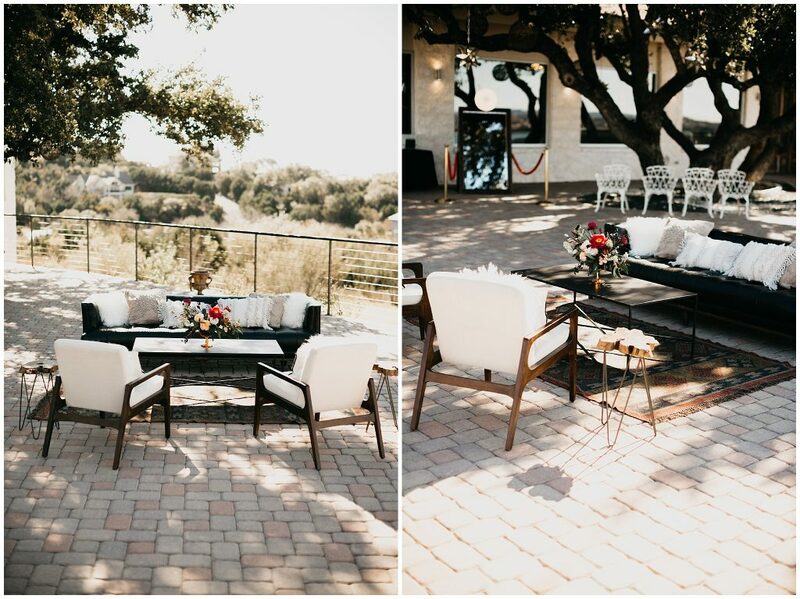 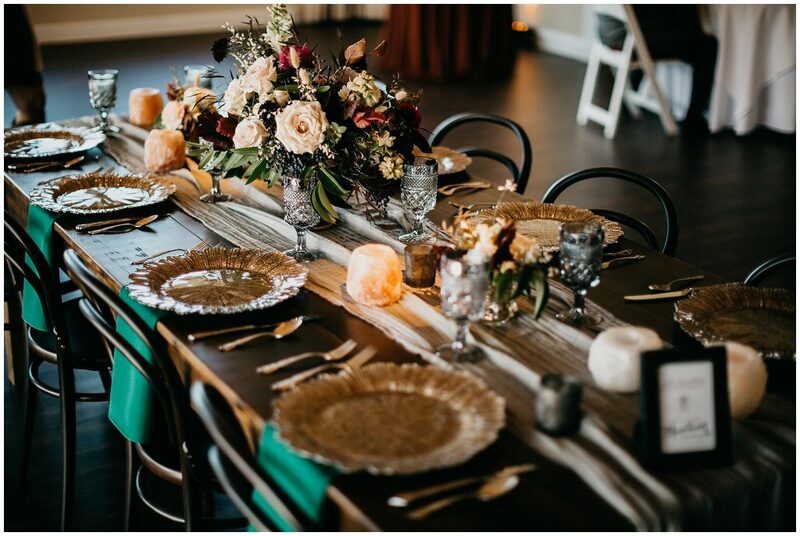 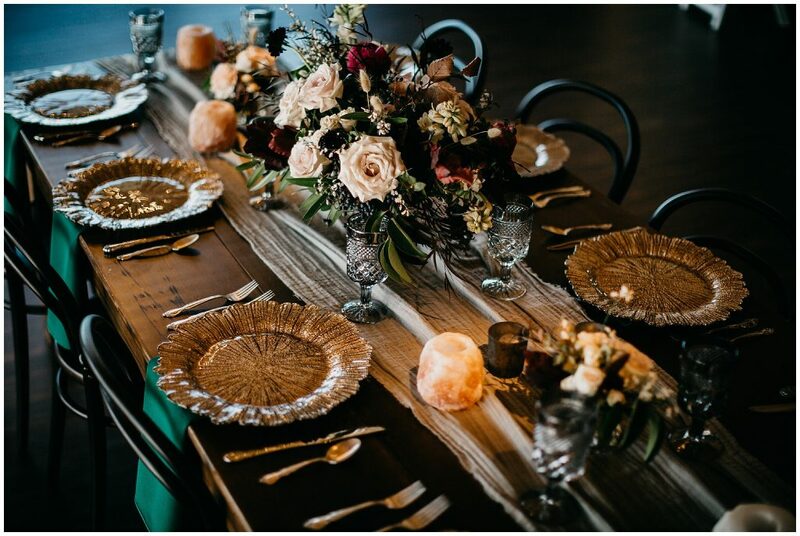 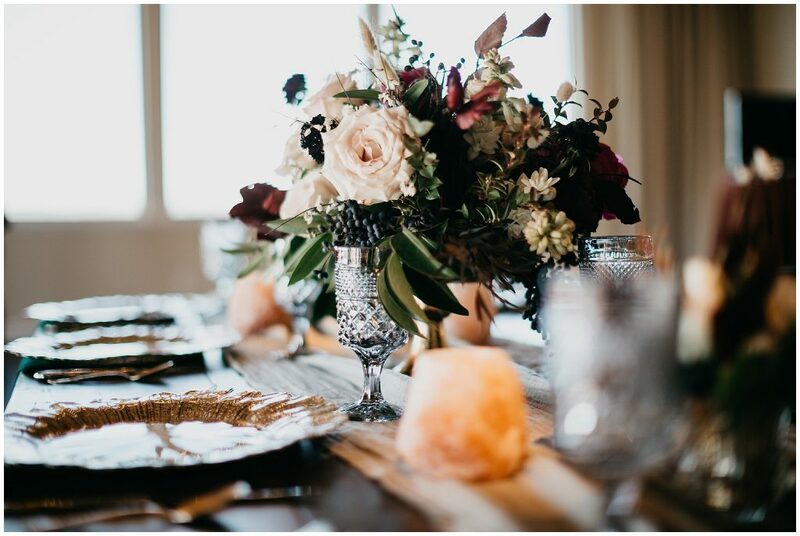 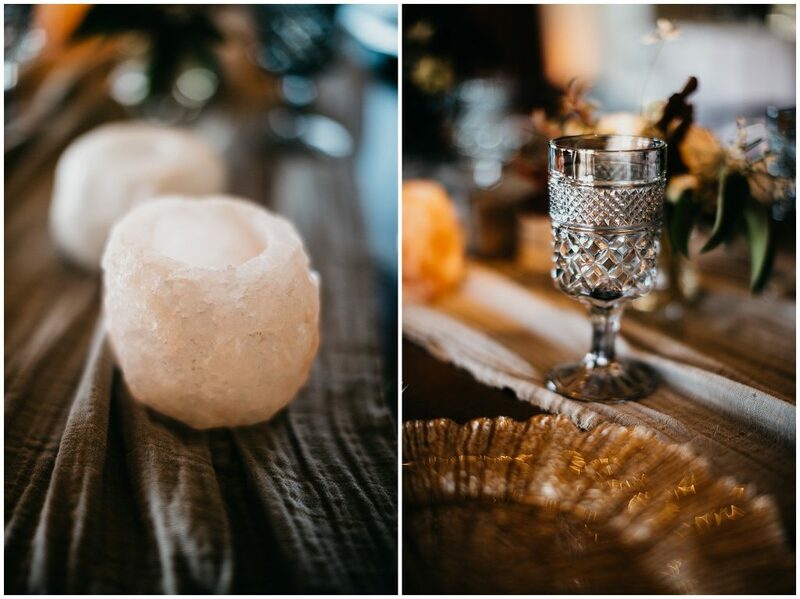 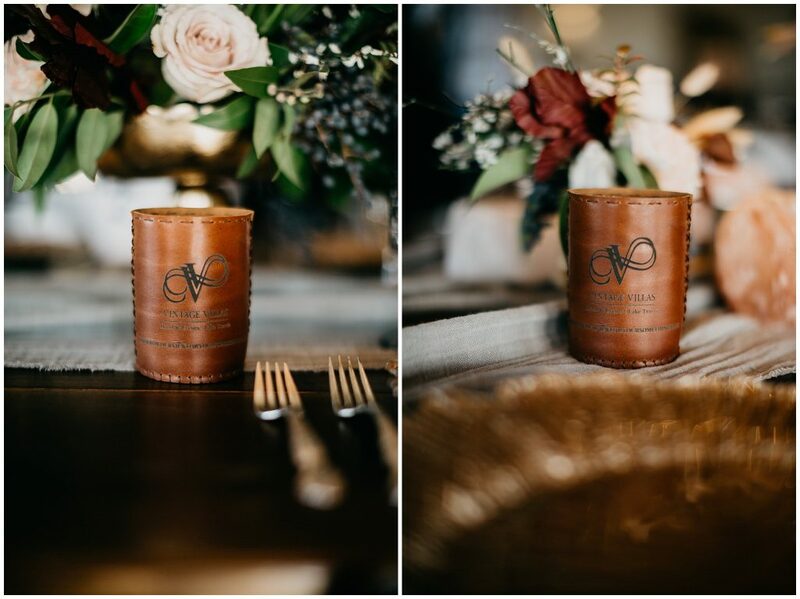 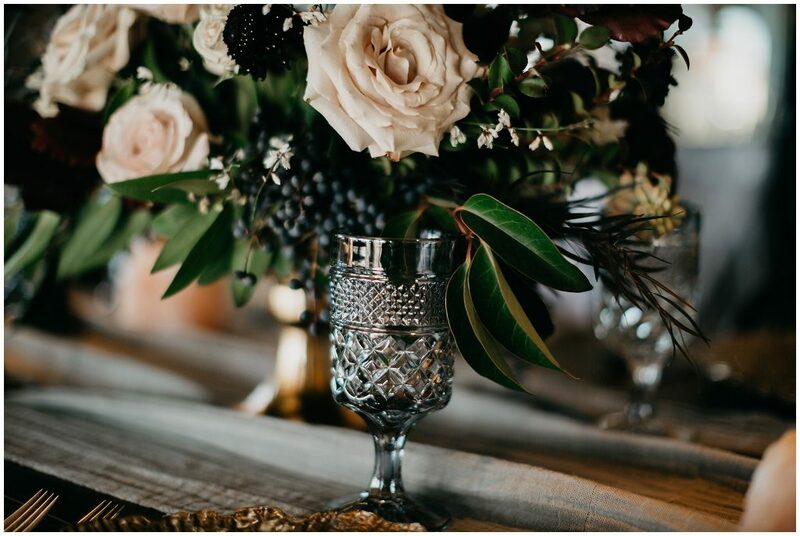 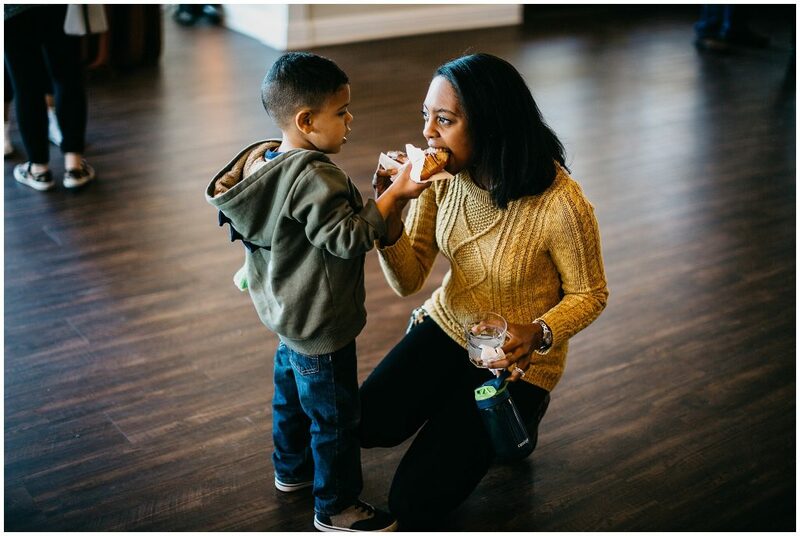 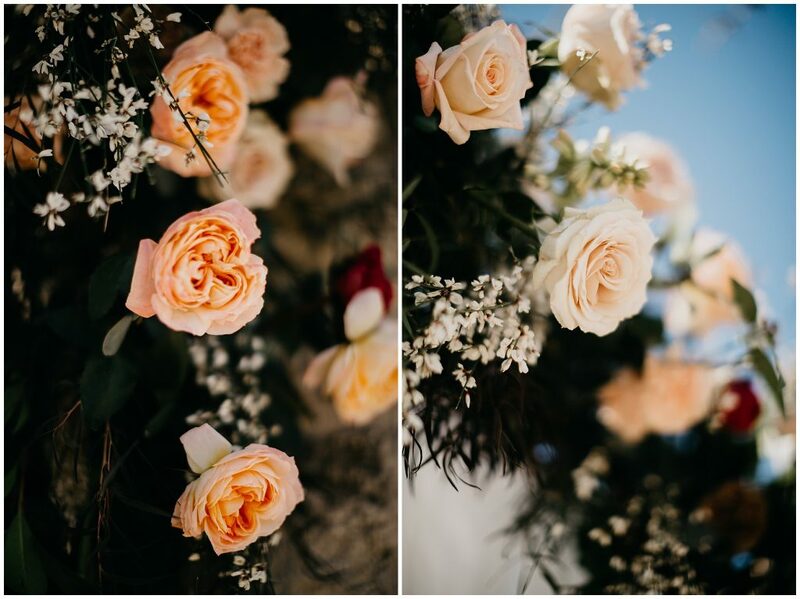 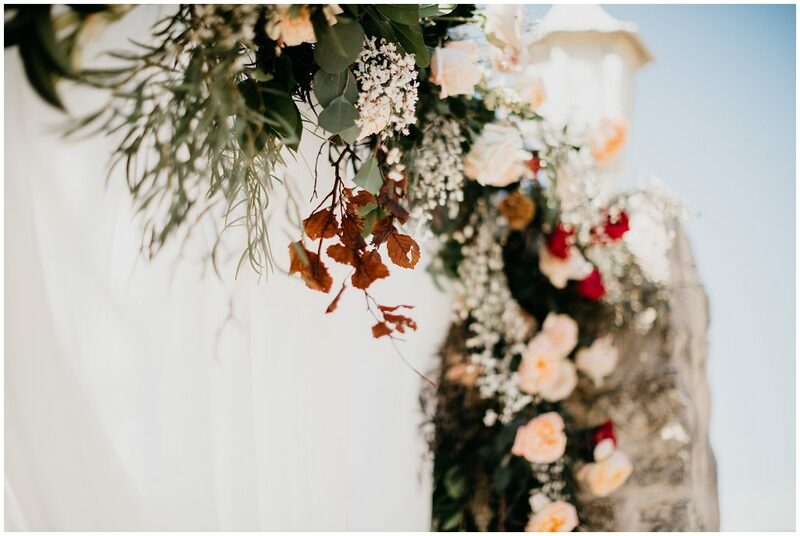 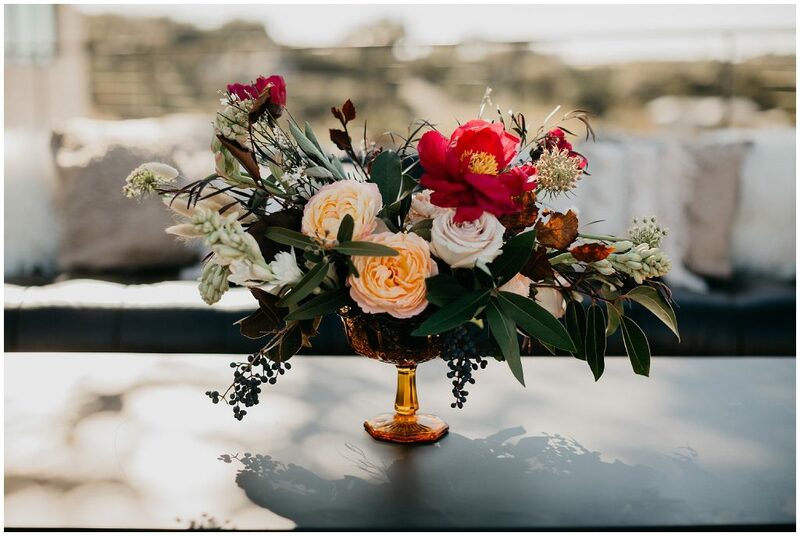 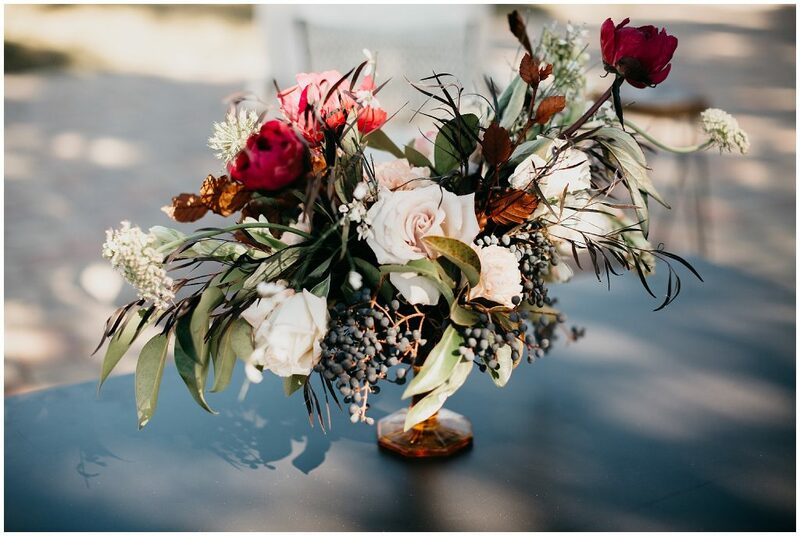 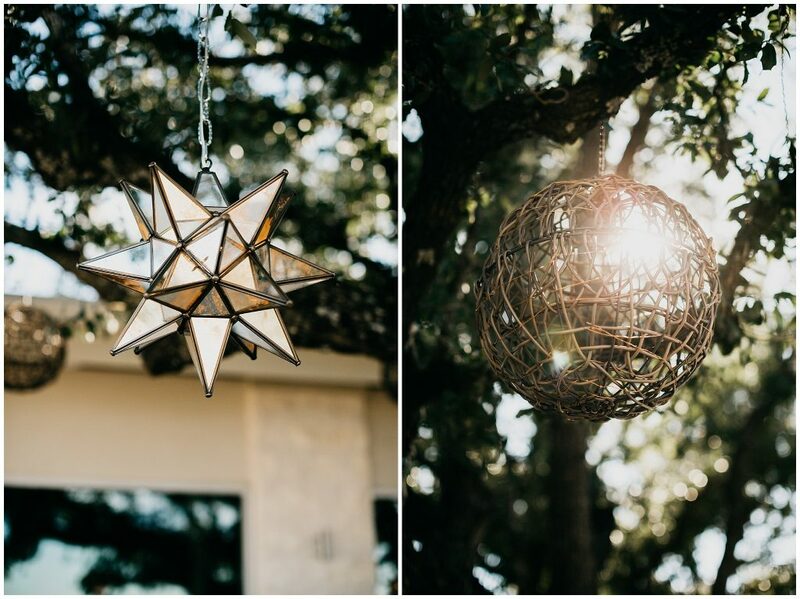 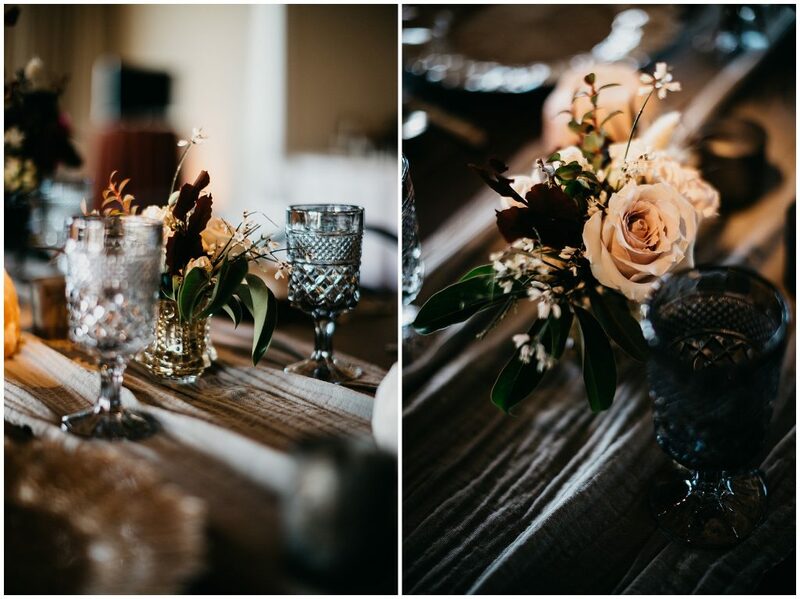 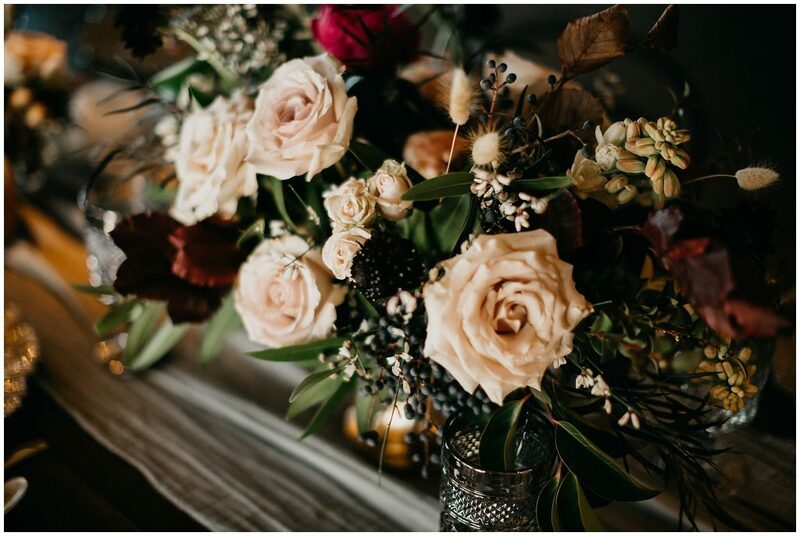 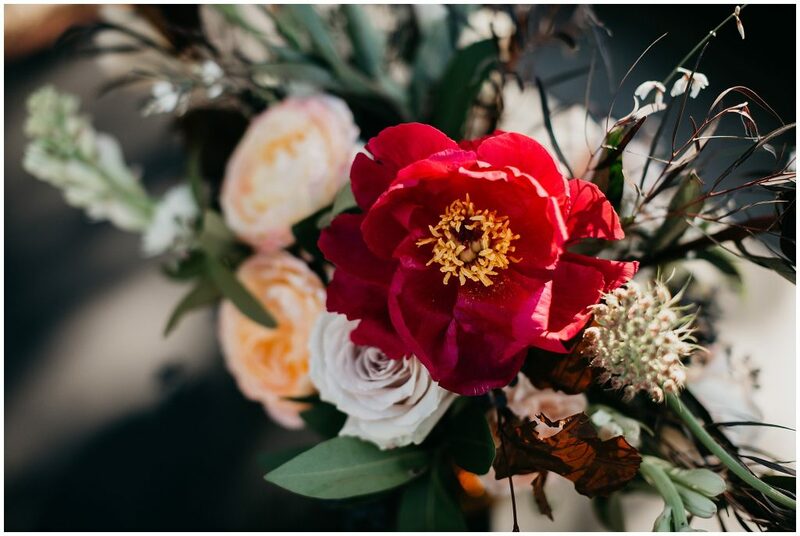 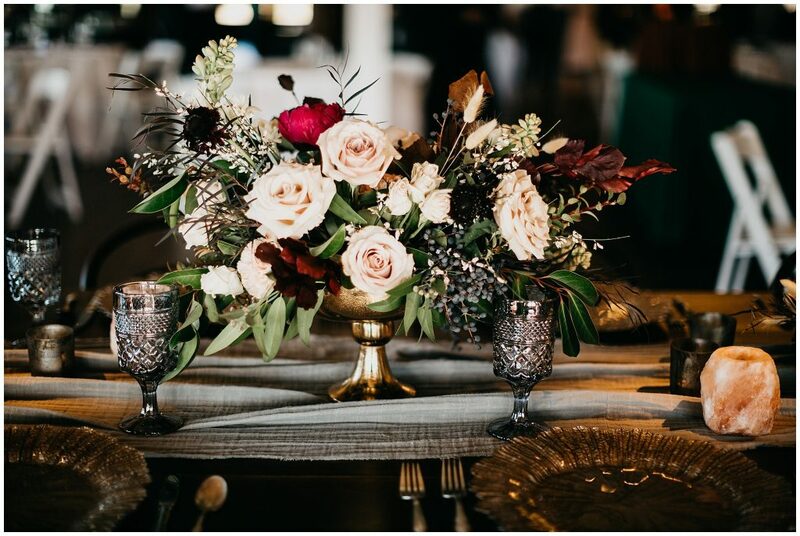 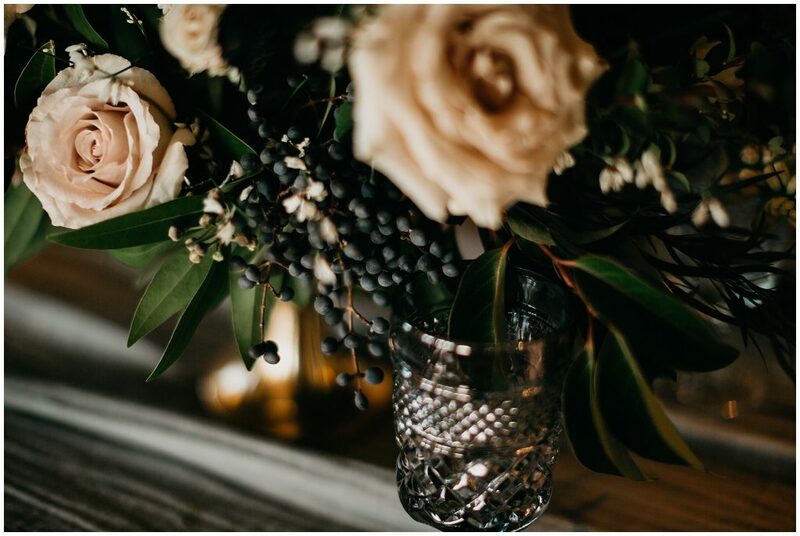 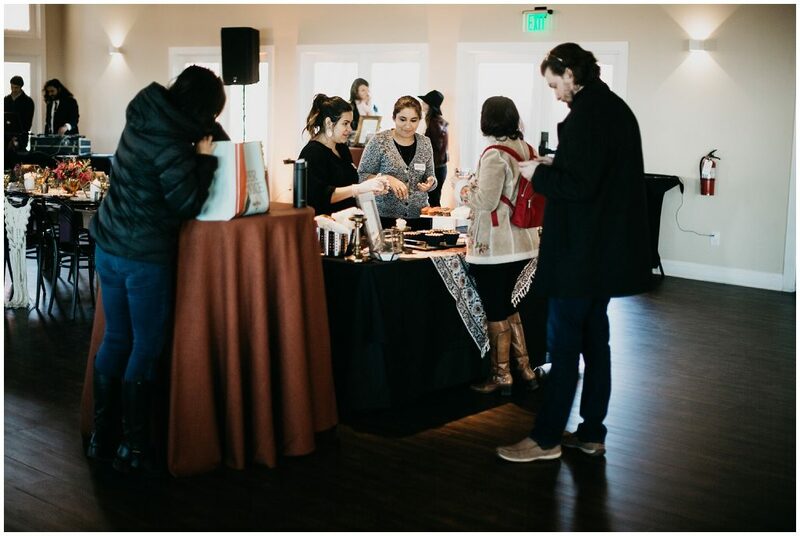 This month I got to be a part of an amazing open house hosted by Eclipse Event Co. over at the beautiful Vintage Villas Wedding Venue in Austin,Tx. 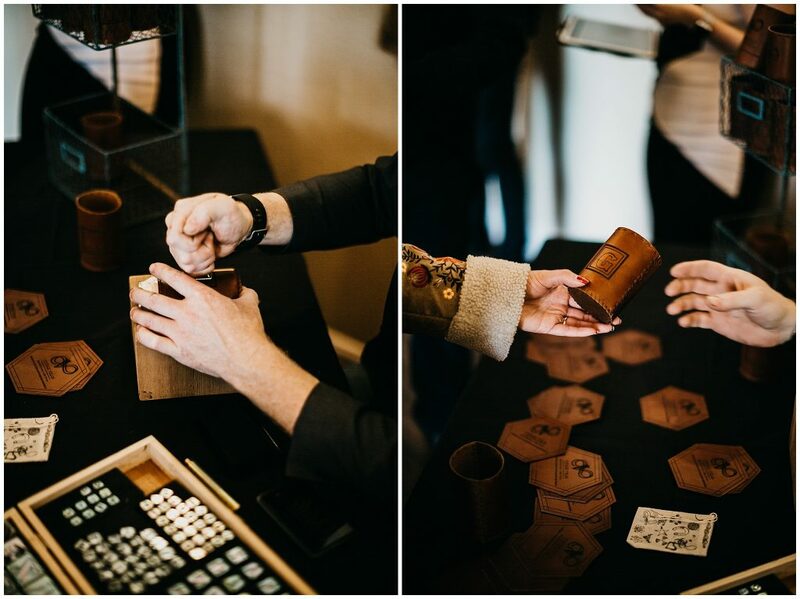 Other than getting to see all the awesome work from the other talented vendors at the open house, I made sure to take lots of images to showcase all the hard work that was put into making this open house super amazing. 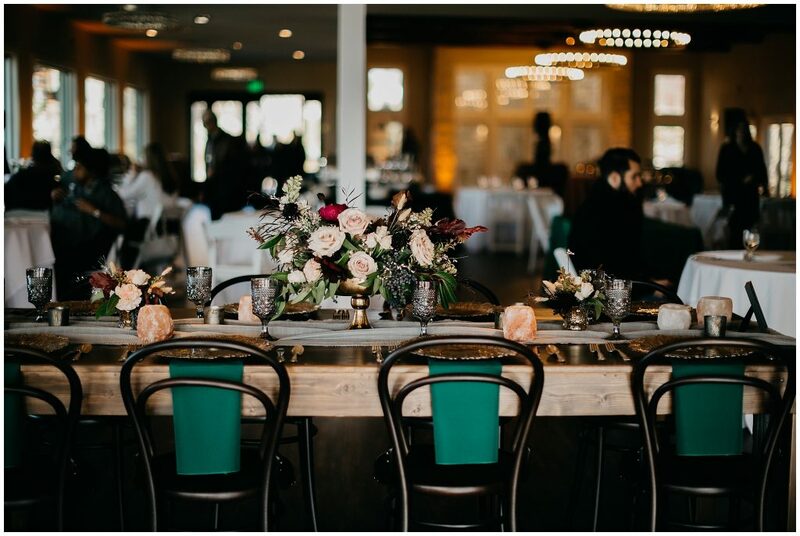 I had never been to this venue so seeing it for the first time with everything setup was great, I got to really feel how the venue would be like on an actual wedding day. 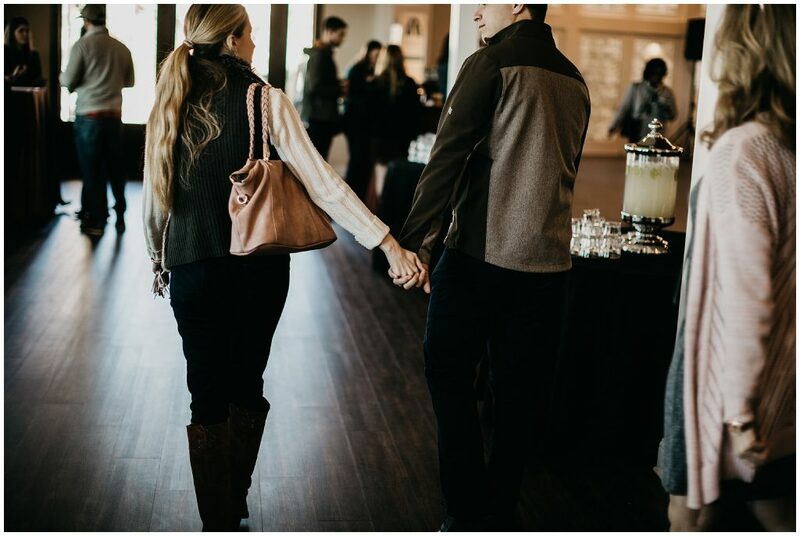 I’m sure the guests were as excited as I was walking into the space for the first time. 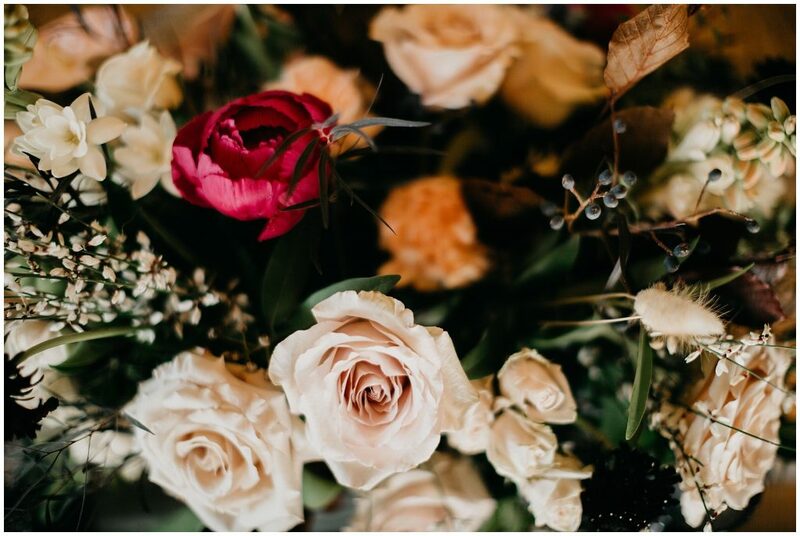 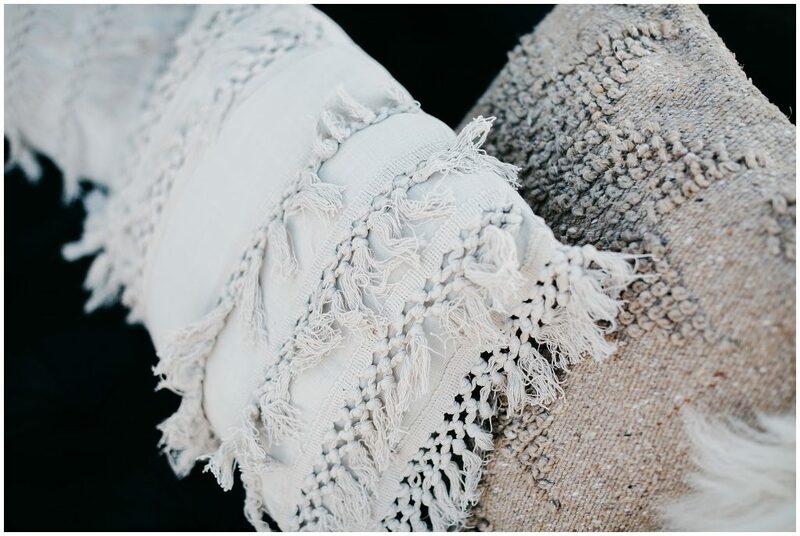 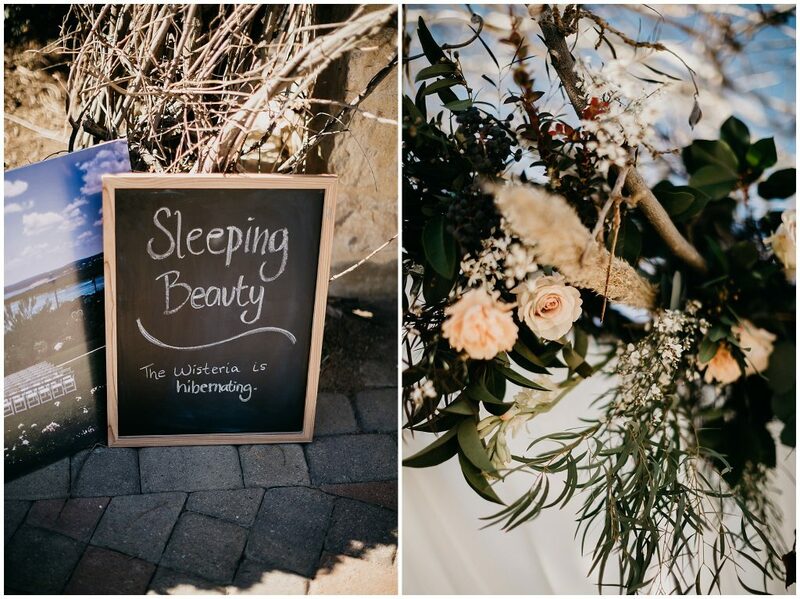 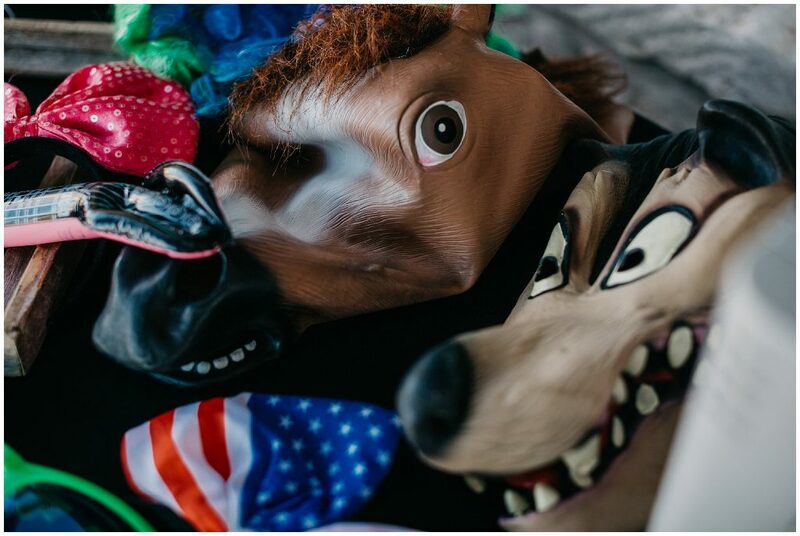 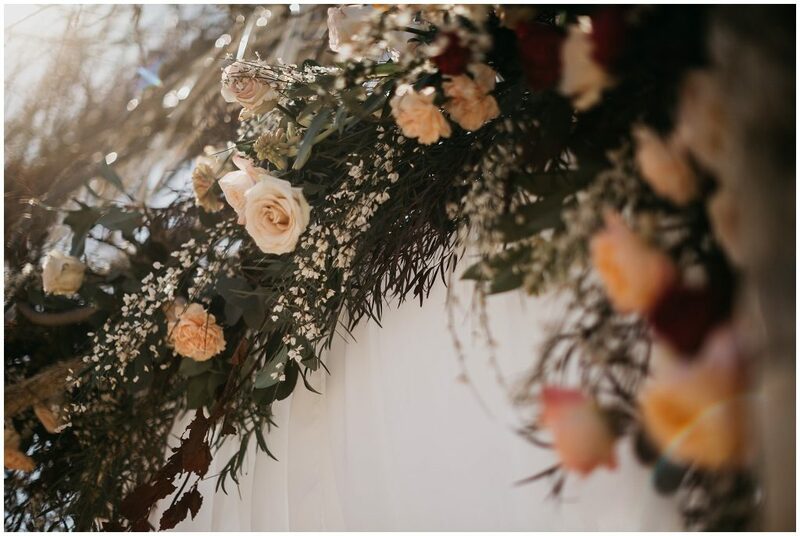 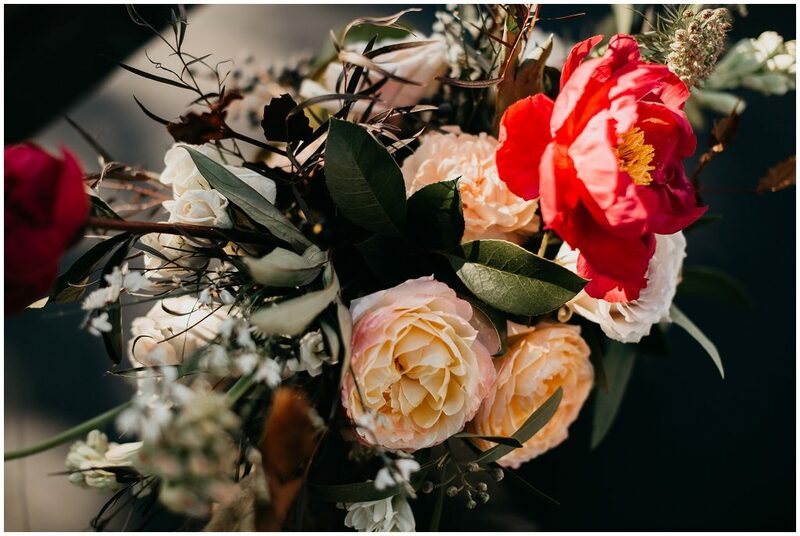 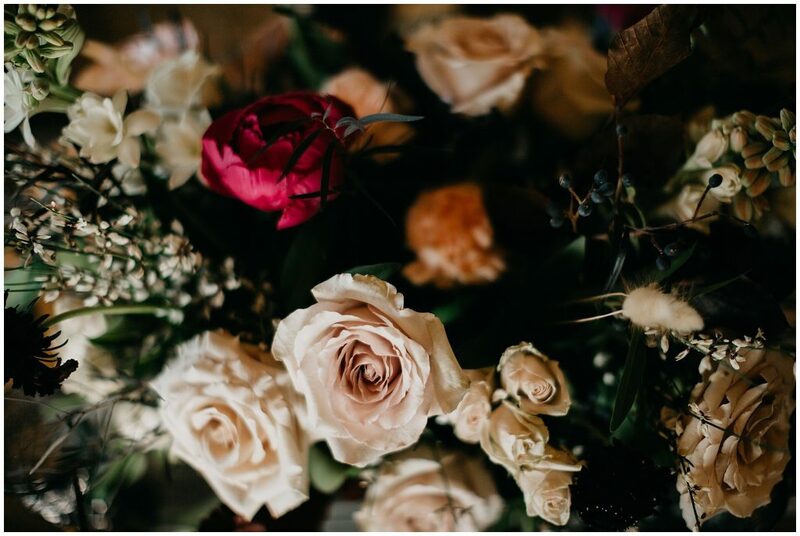 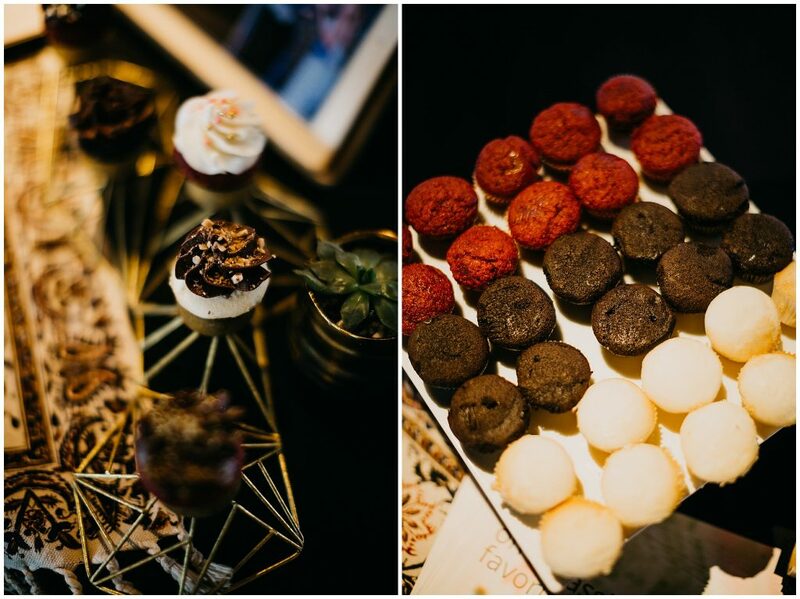 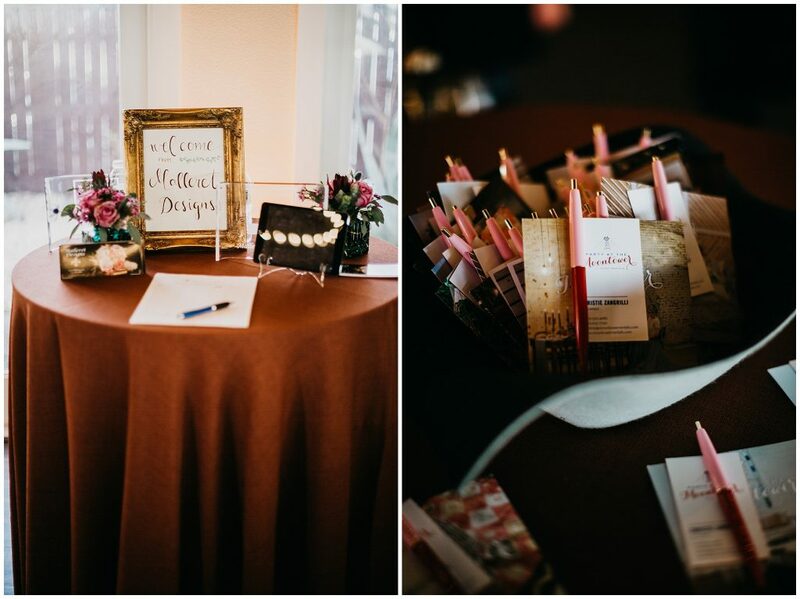 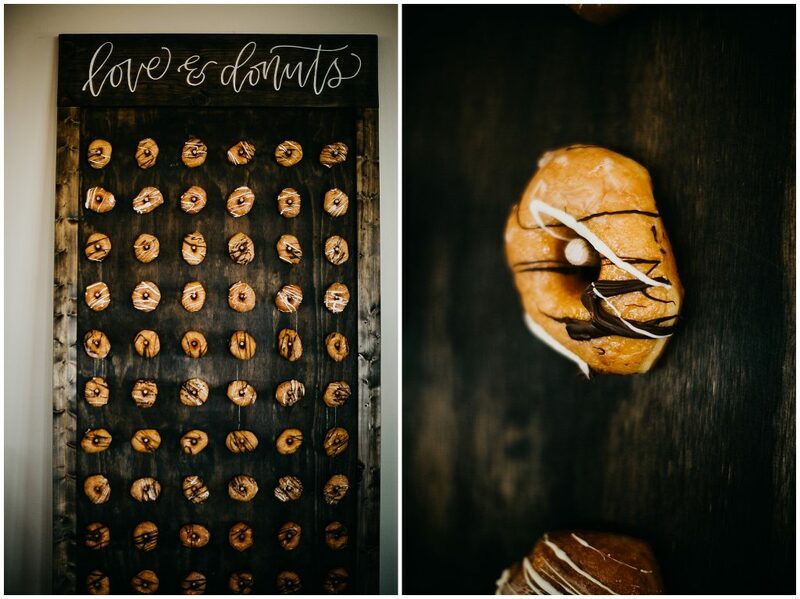 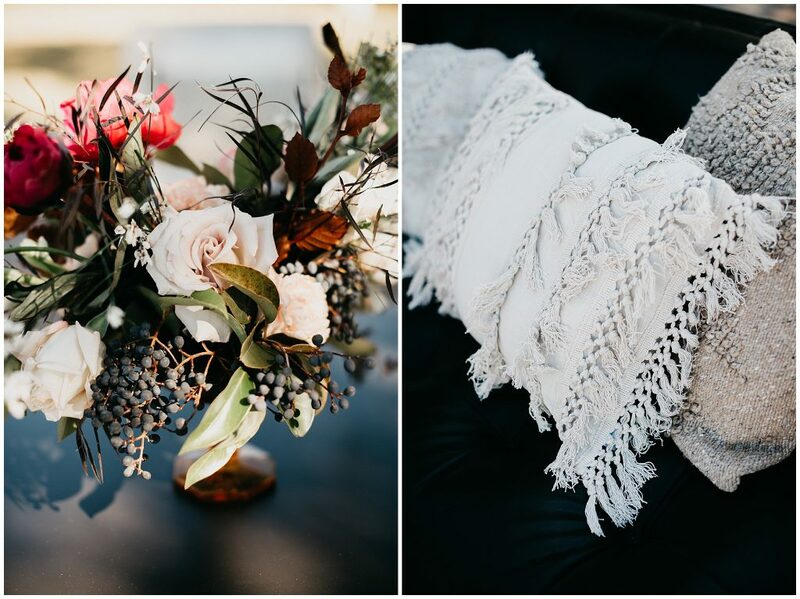 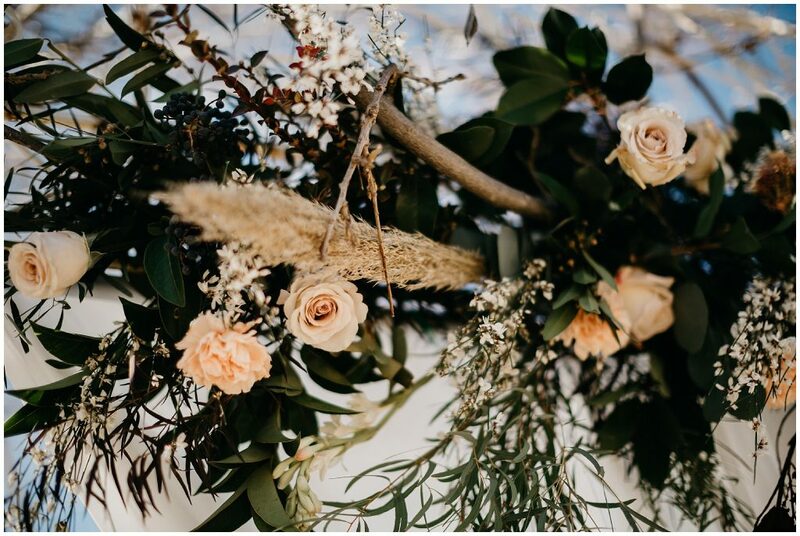 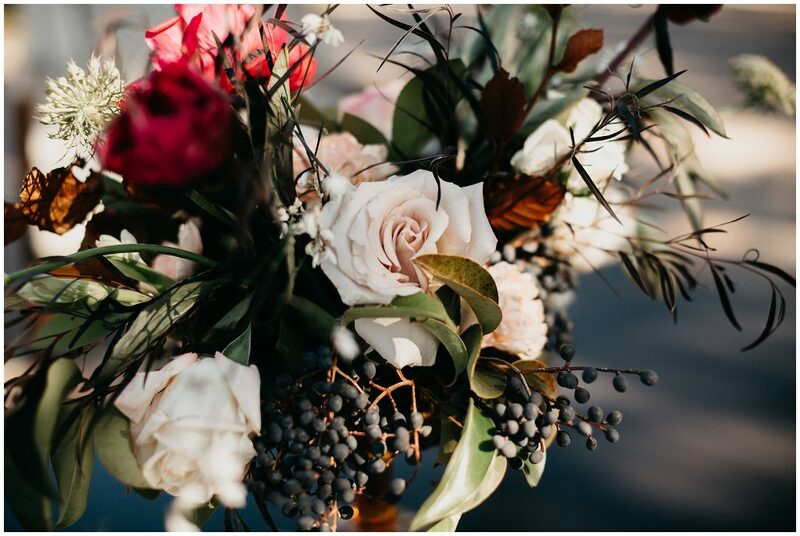 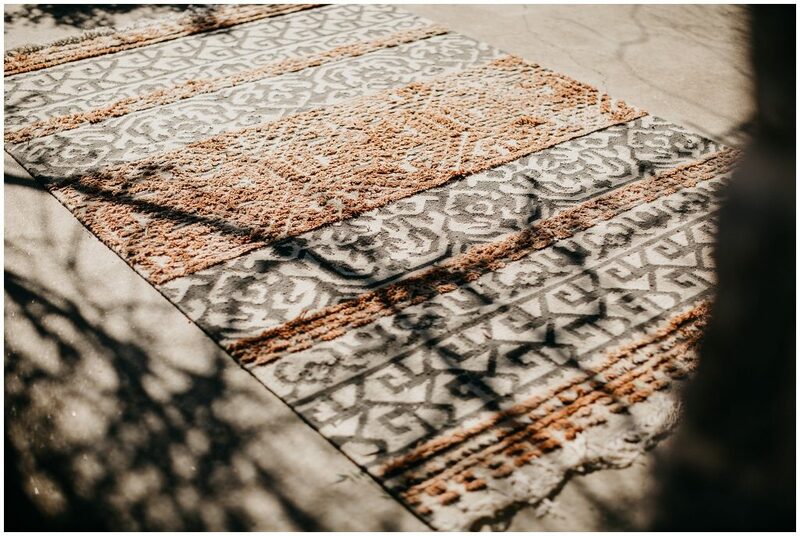 At the end of this post Im going to post all the vendors that were a part of the open house and maybe it can give you a little inspo for your upcoming wedding or event. 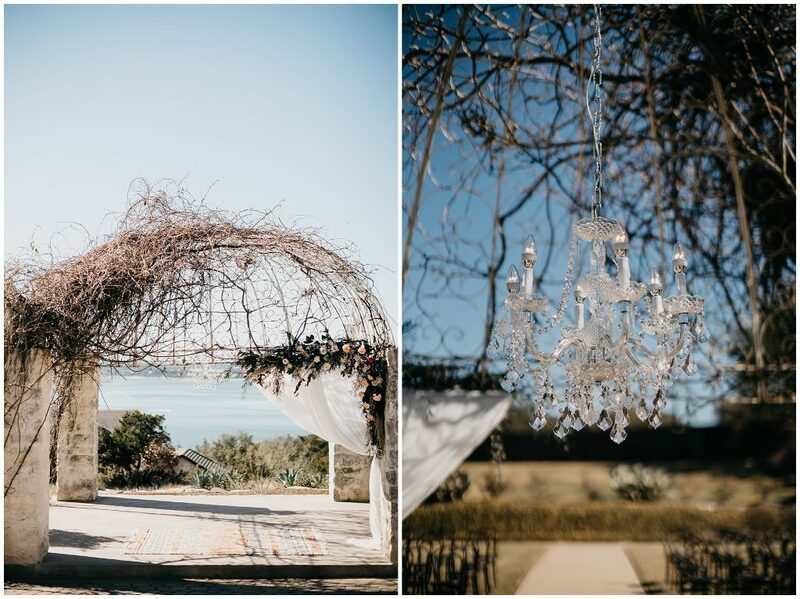 Before that though I am going to give you a quick run down of the venue and what it has to offer! 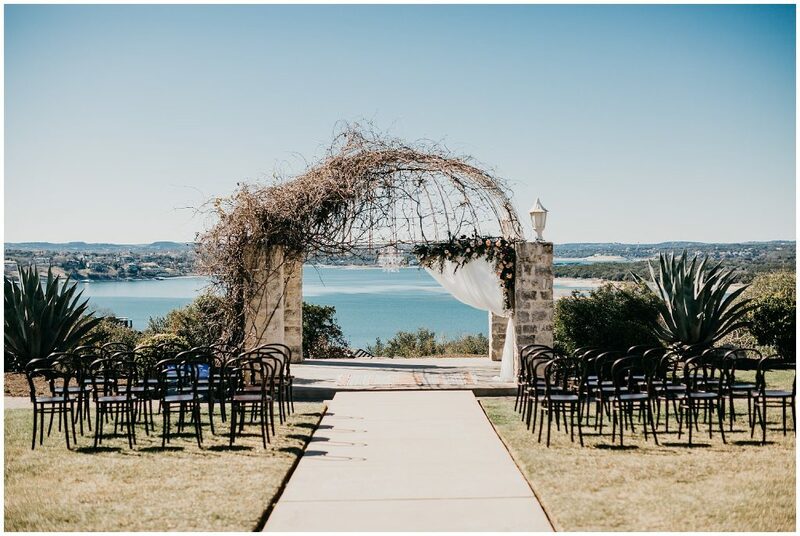 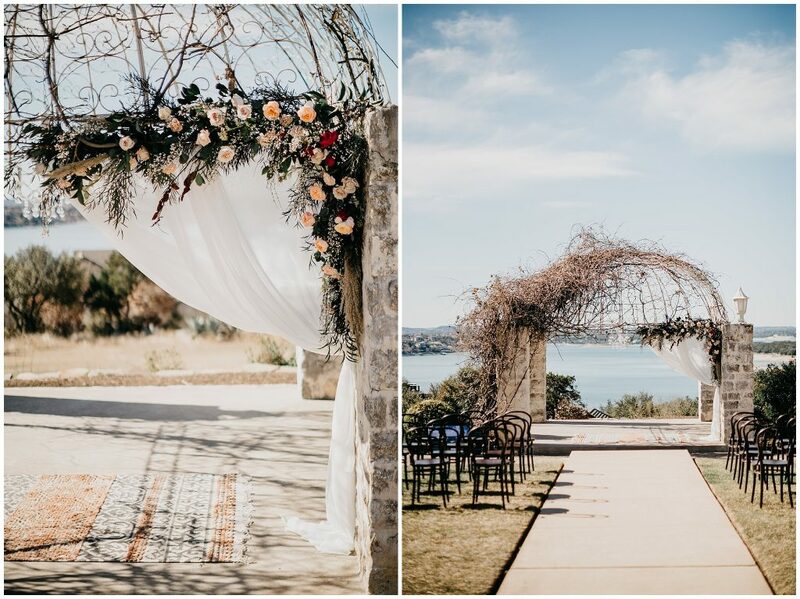 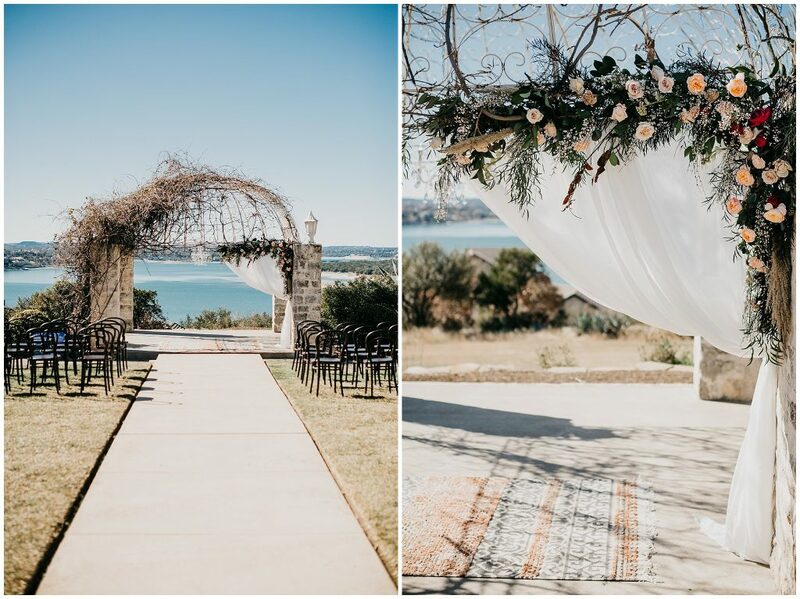 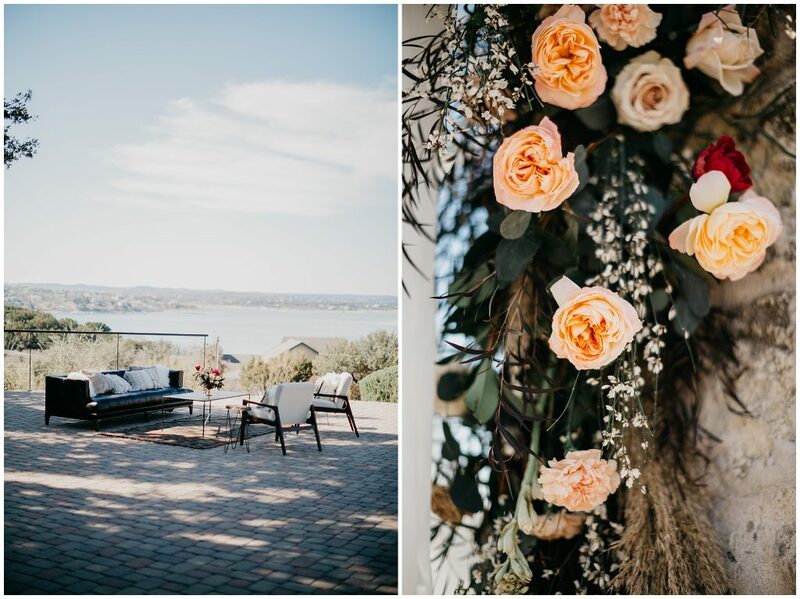 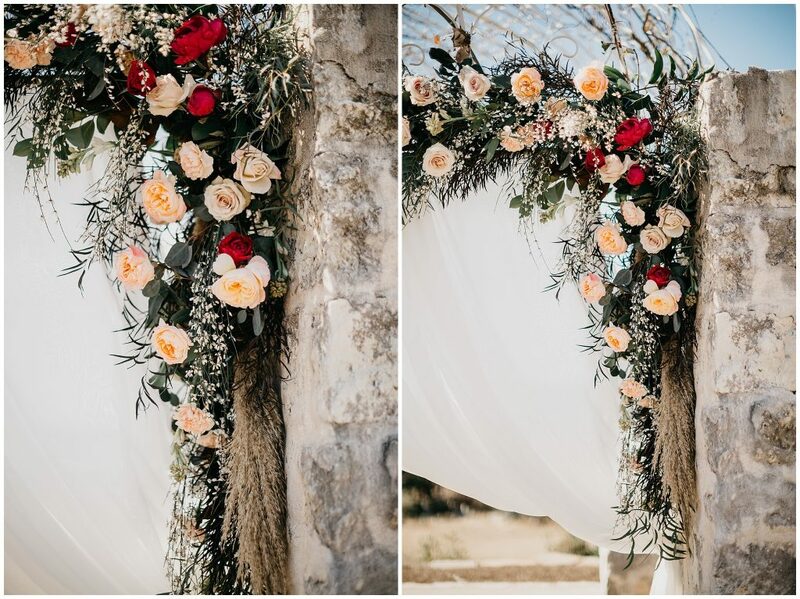 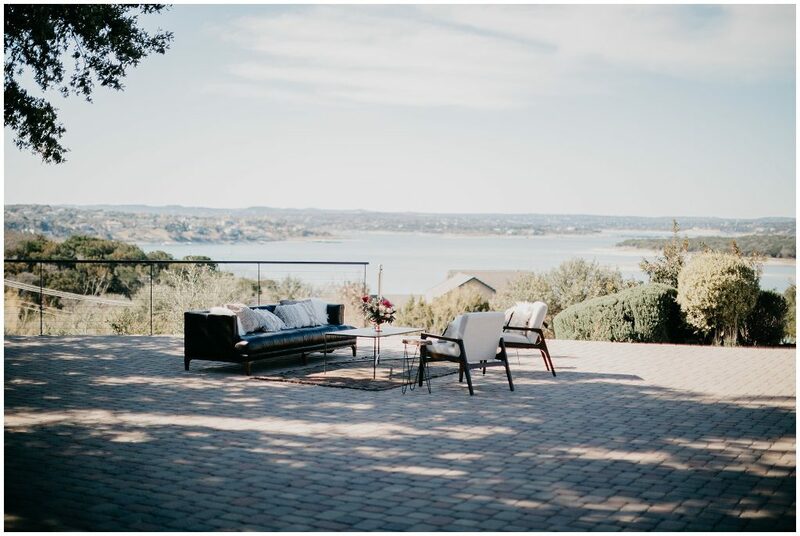 Vintage Villas is a full-service wedding venue offering outdoor ceremonies and indoor reception space with expansive views of Lake Travis, in-house catering, and a 44 room hotel. 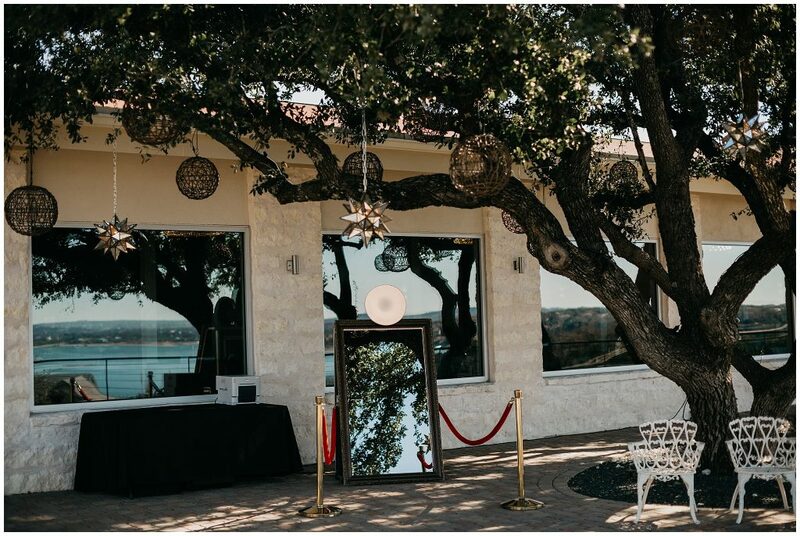 With 2 gorgeous venues, and floor-to-ceiling picture windows in each space, you can enjoy stunning sunsets over the lake from any point on property. 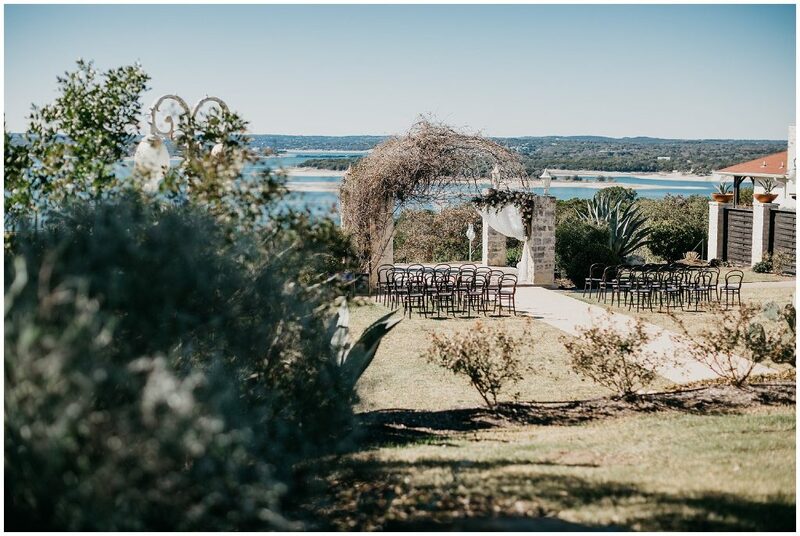 Their unique Hill Country setting is the perfect getaway from the bustle of the city, while still being a short drive to downtown. 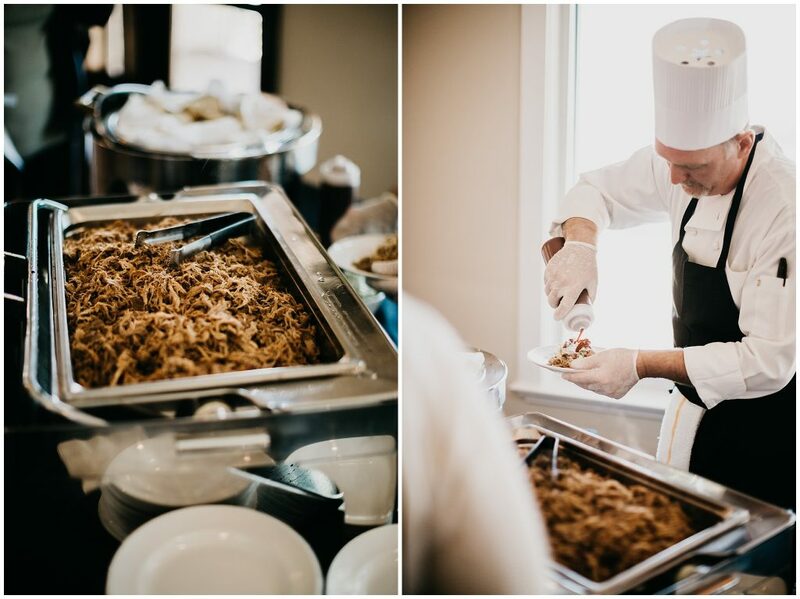 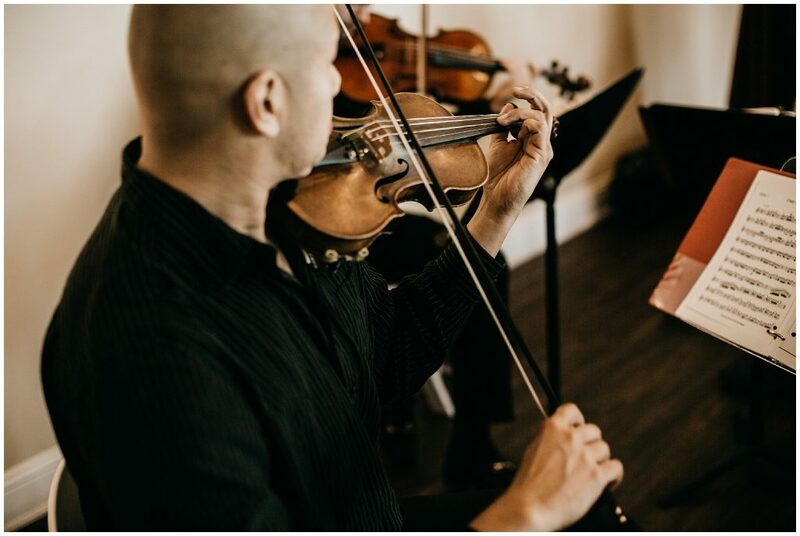 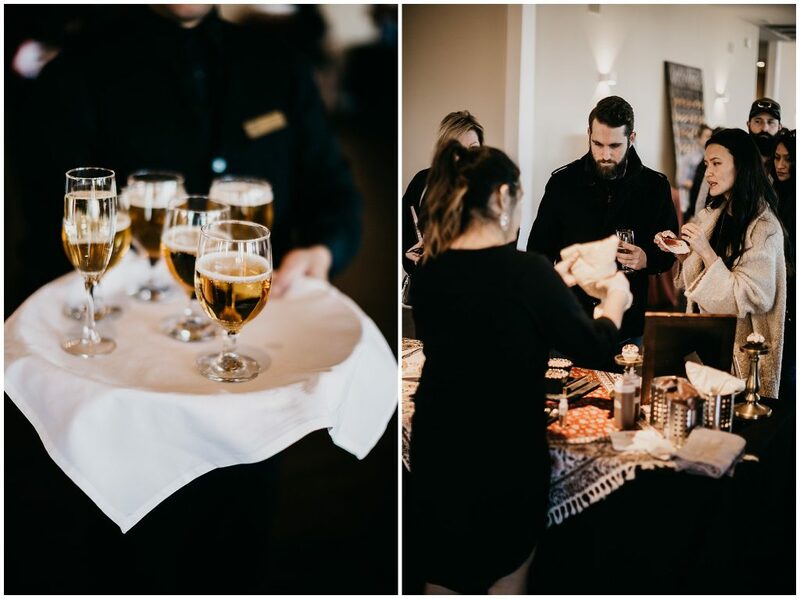 The experienced staff will assist you with every aspect of your wedding – from ceremony and reception details to rehearsal, rehearsal dinners, and overnight accommodations. 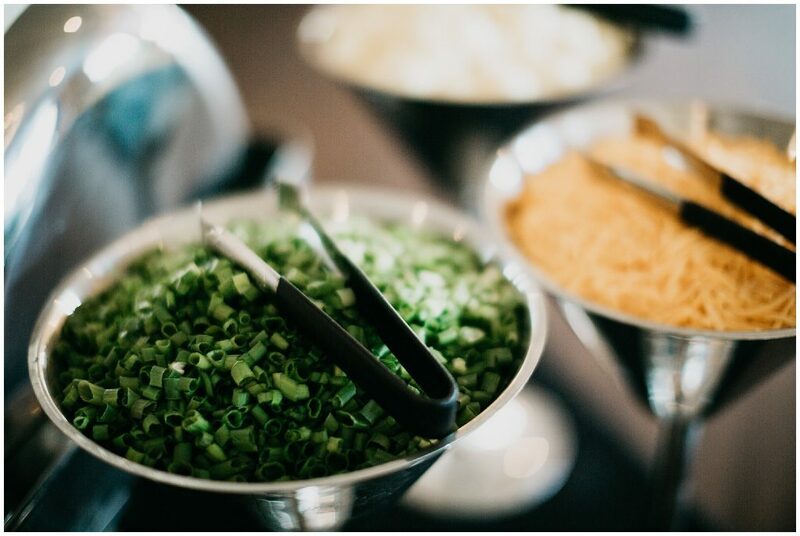 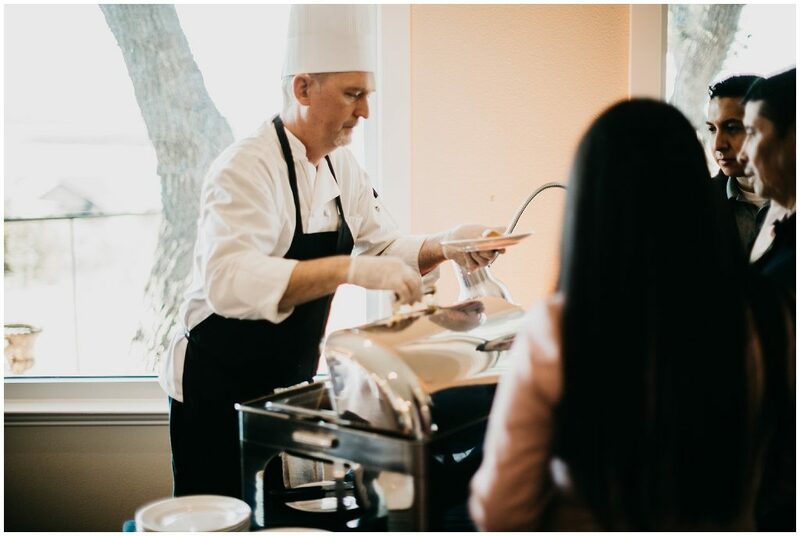 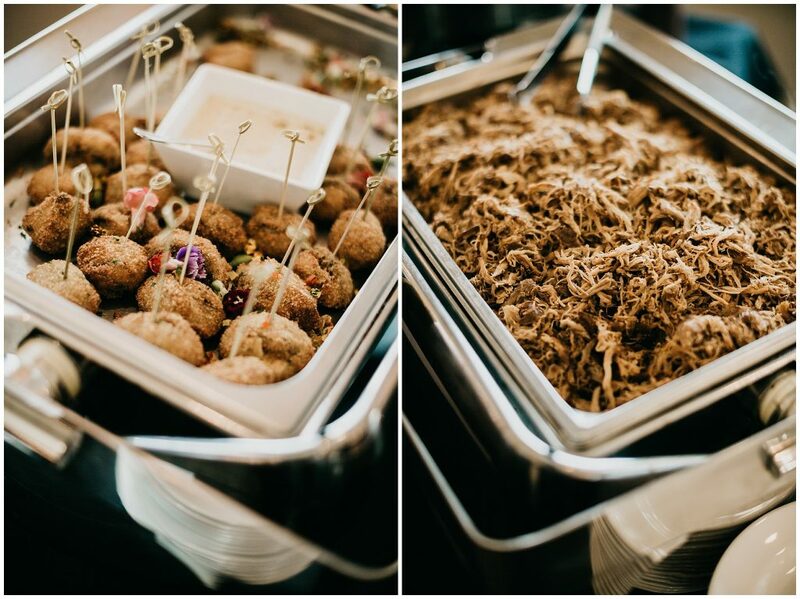 Their in-house Chef will create custom menus specific to your taste and budget, while our staff will cater to your guests throughout the night. 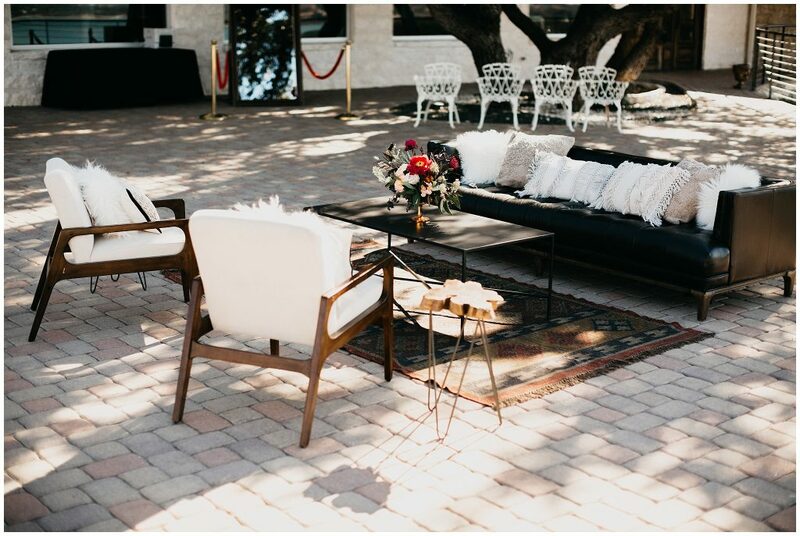 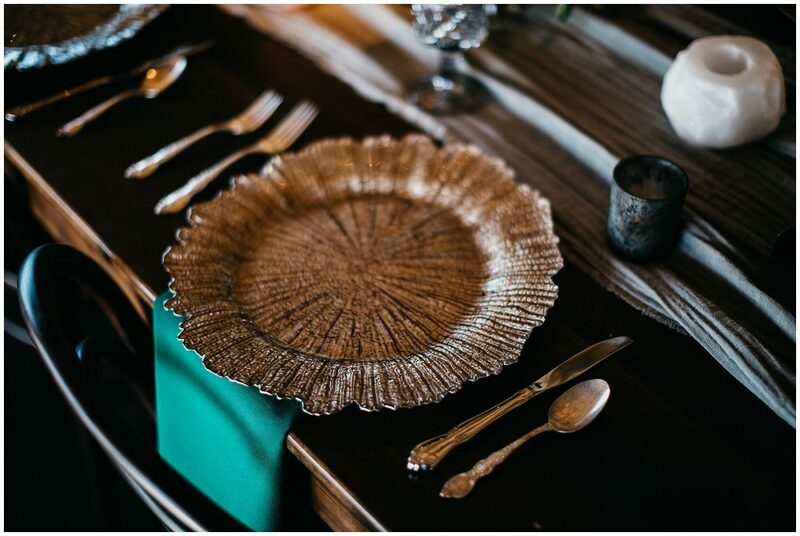 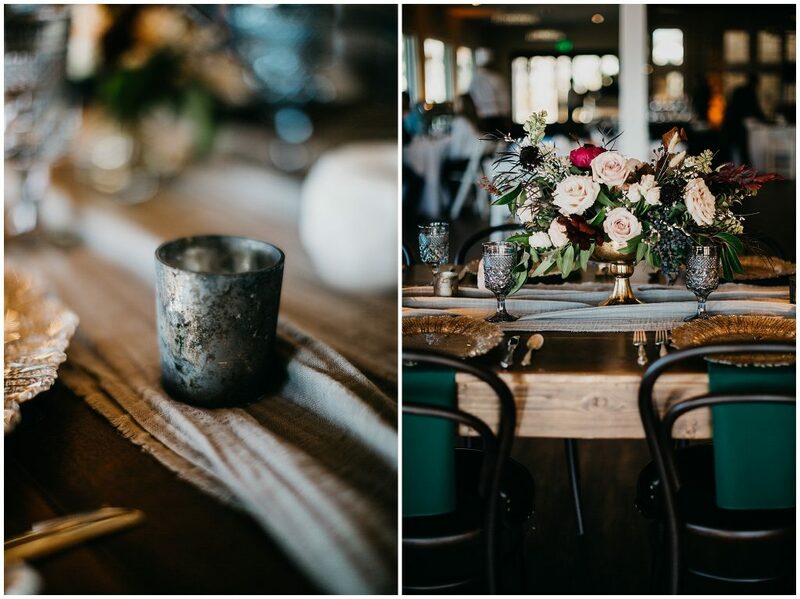 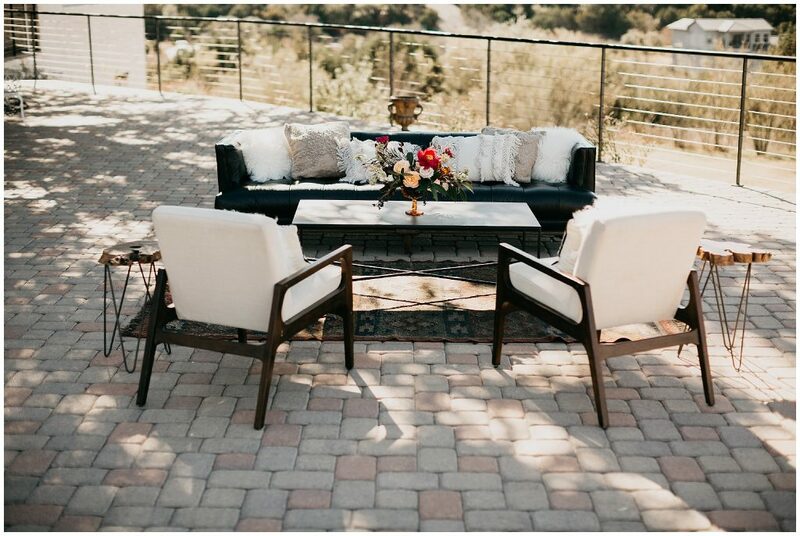 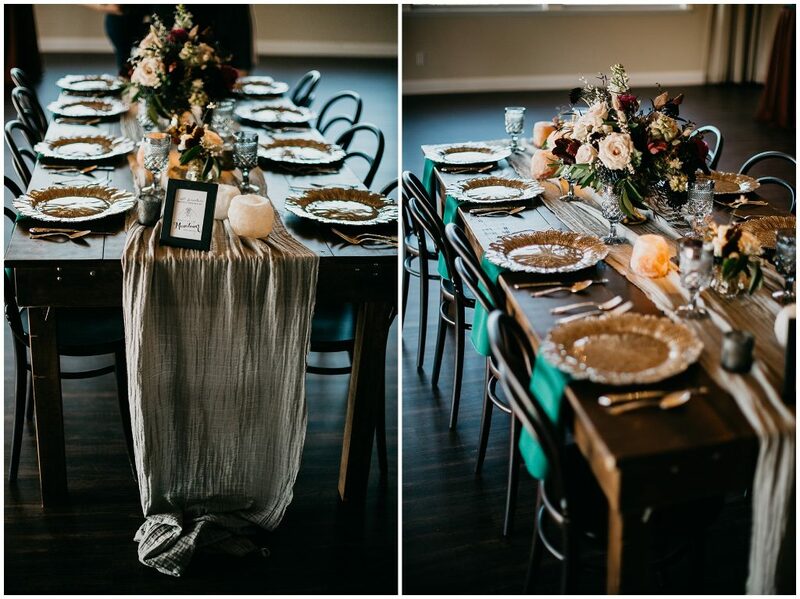 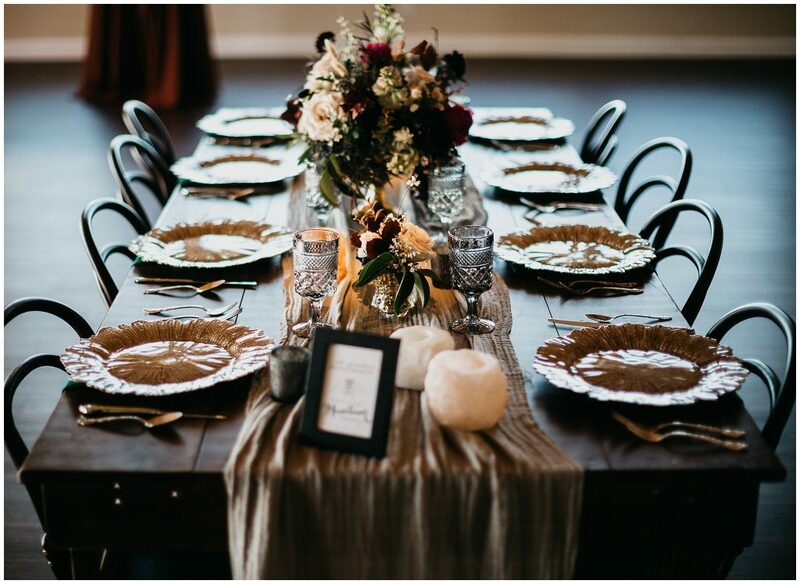 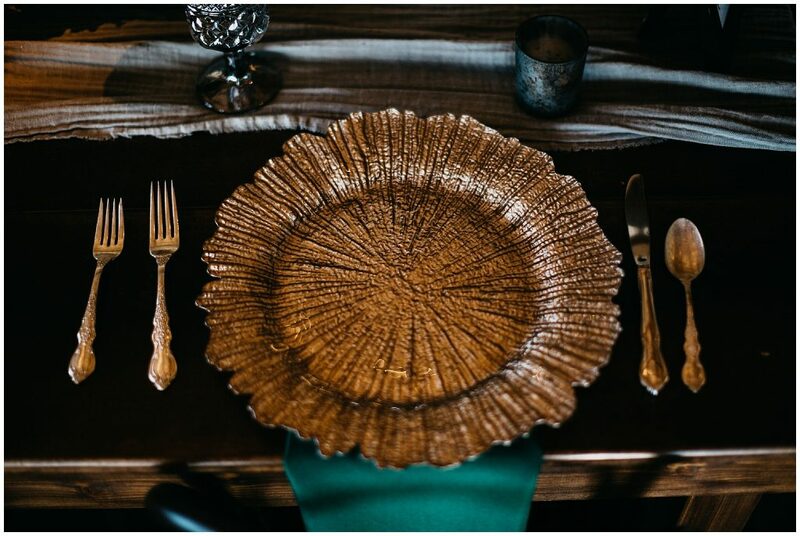 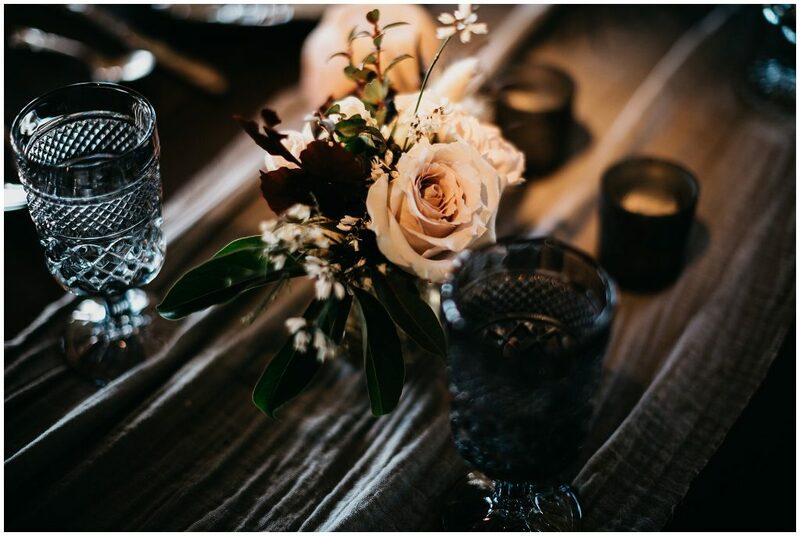 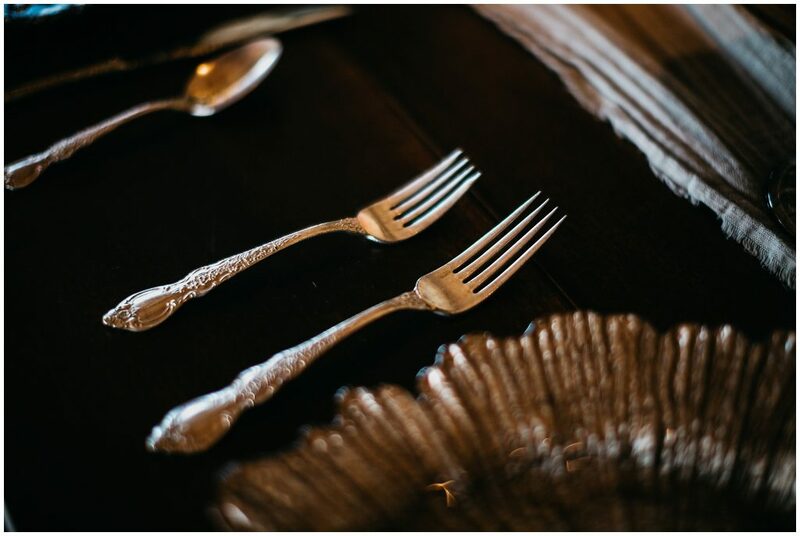 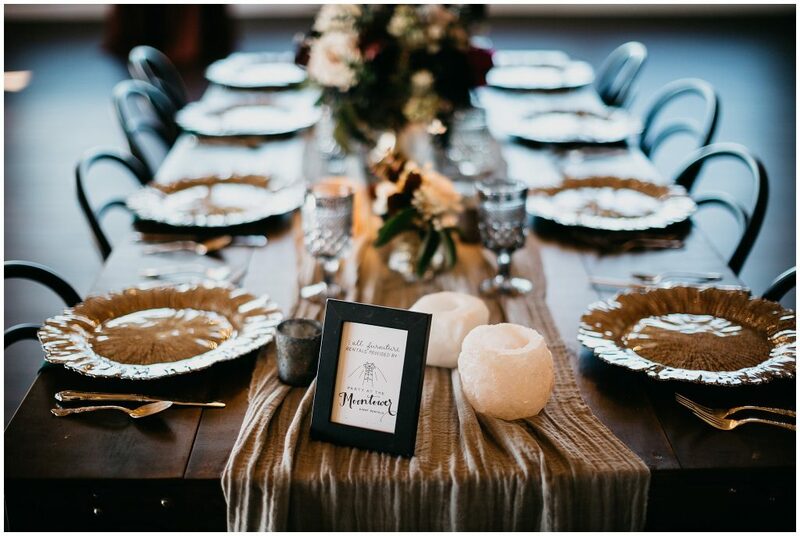 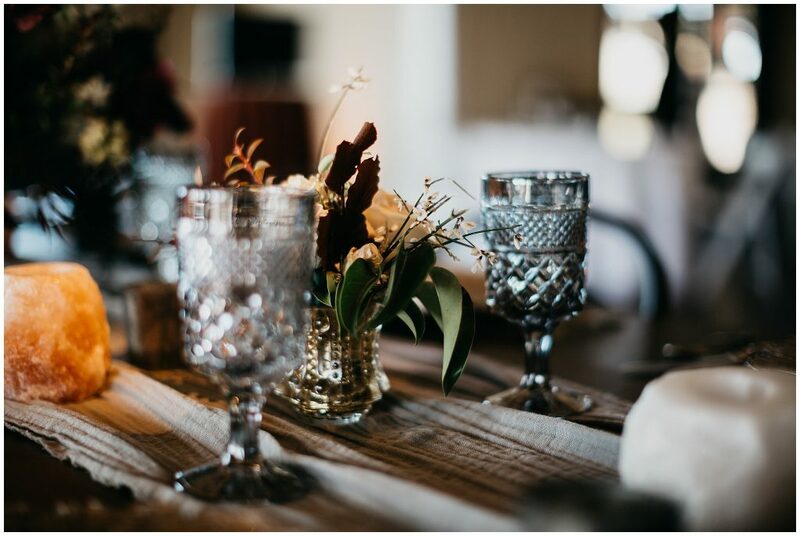 Vintage Villas can provide everything you need in a single-stop, stress-free environment including the set-up all of your tables, chairs, linens and place settings. 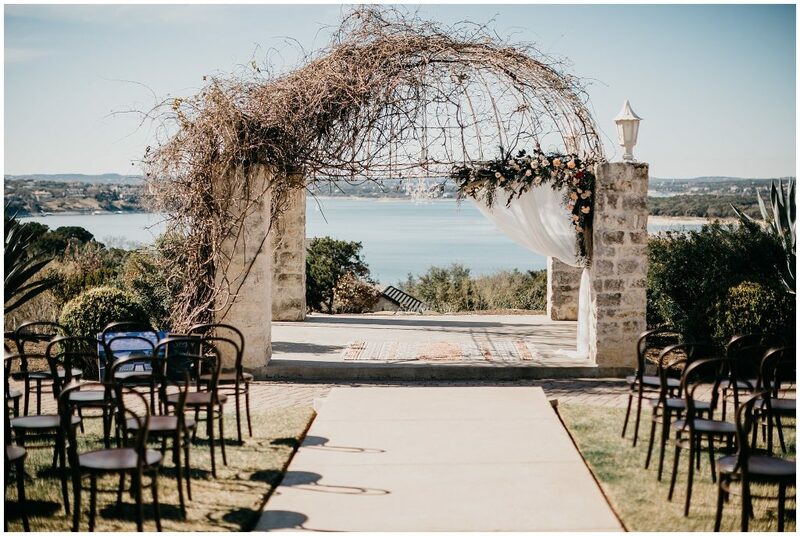 Vintage Villas actually has two ceremony sites, however I only photographed one so that’s the site I’ll be providing images and information for. 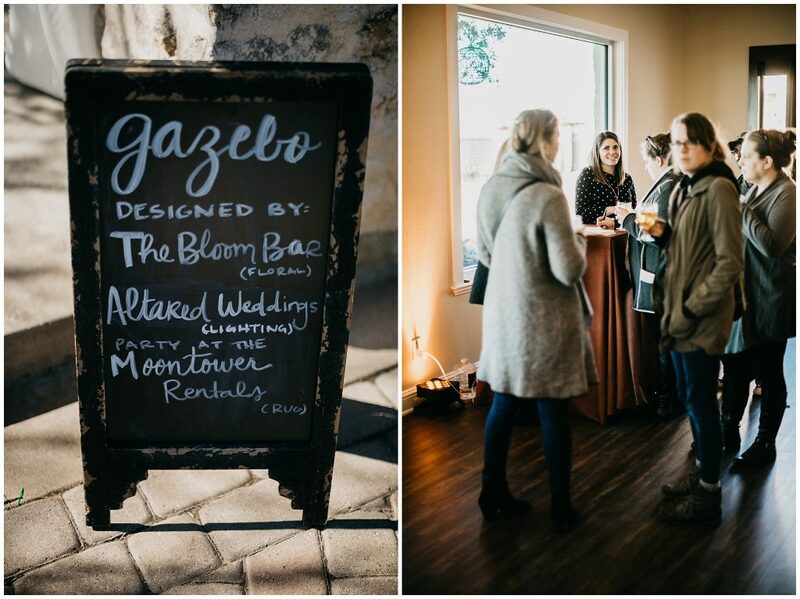 The site I photographed was the Gazebo + Events Center. 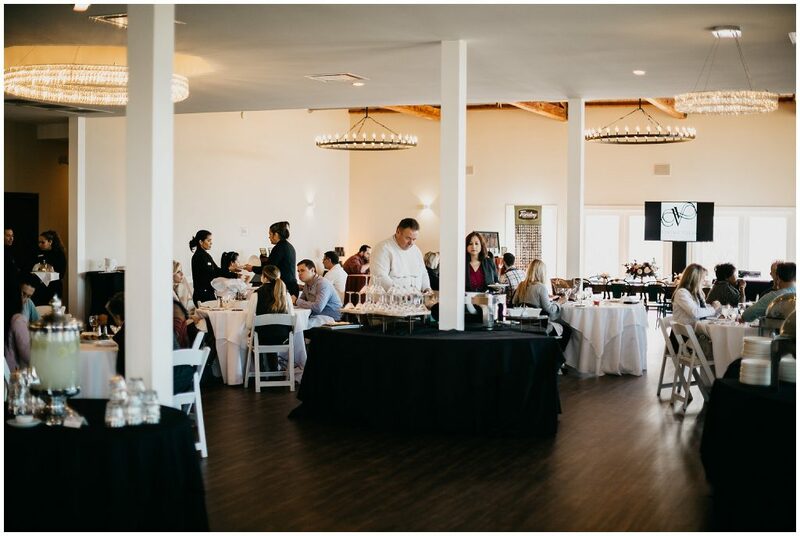 Their recently renovated Event Center is done with dark wood floors and vaulted ceilings giving you the perfect backdrop to design the wedding of your dreams as well as accommodate up to 299 guests.